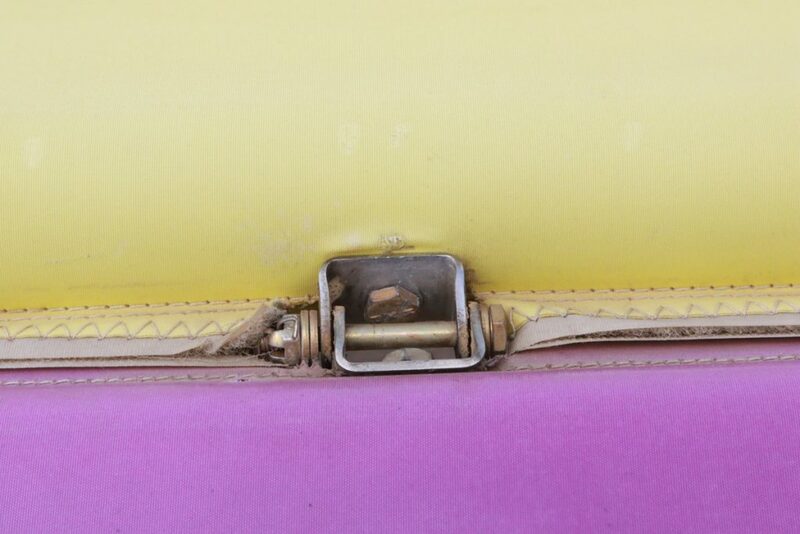 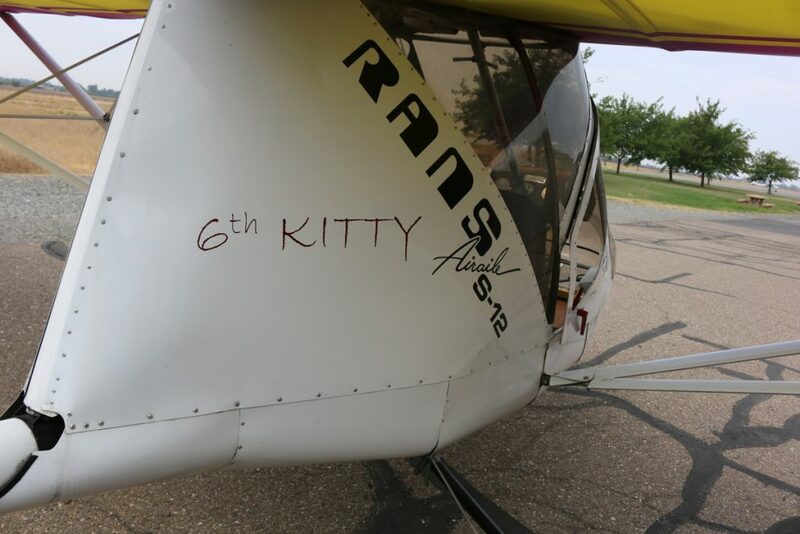 Rainbow Aviation started up in 1991, and we’ve been on an epic ride ever since. 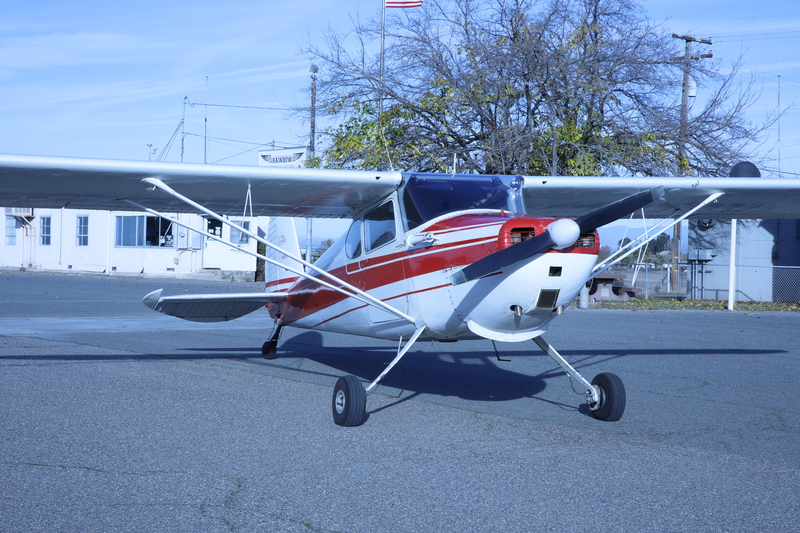 From our beginnings as a full service FBO in Northern CA to launching the first Light Sport Repairman Workshop in 2005, we’ve stayed true to our core beliefs—quality, honesty, and integrity —and to deliver an exceptional experience for our community and customers. 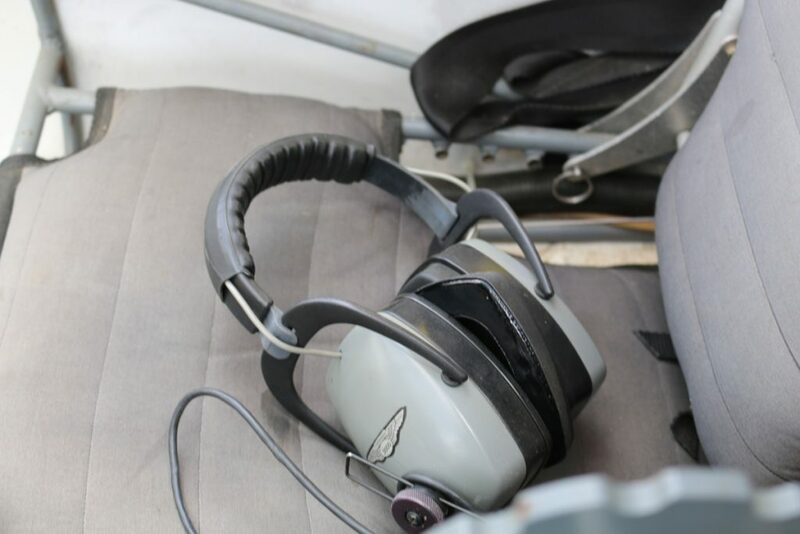 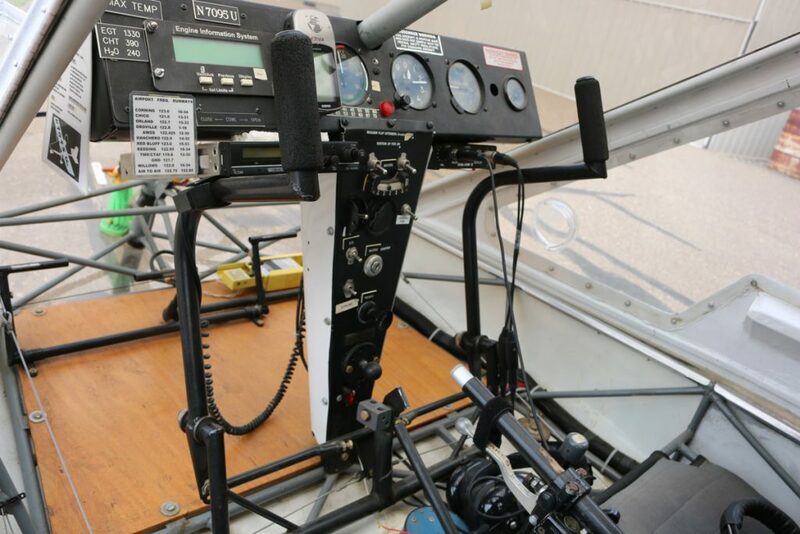 We offer a variety of services from flight training, aircraft certification, aircraft sales, aircraft maintenance and inspections, as well as our FAA Approved Light Sport Repairman Training Courses and much more! 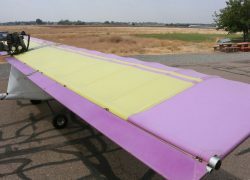 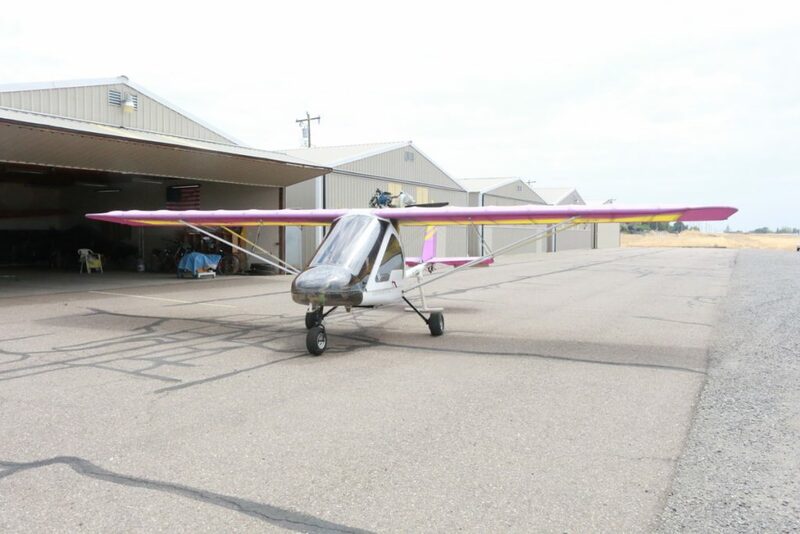 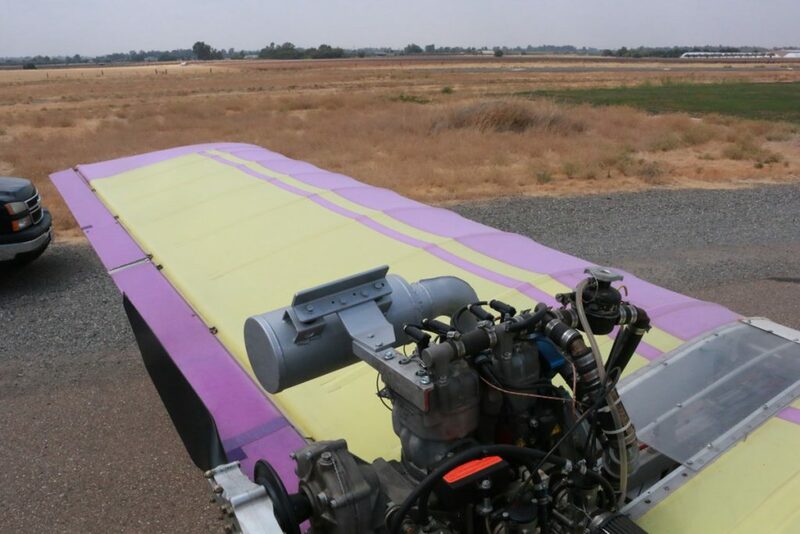 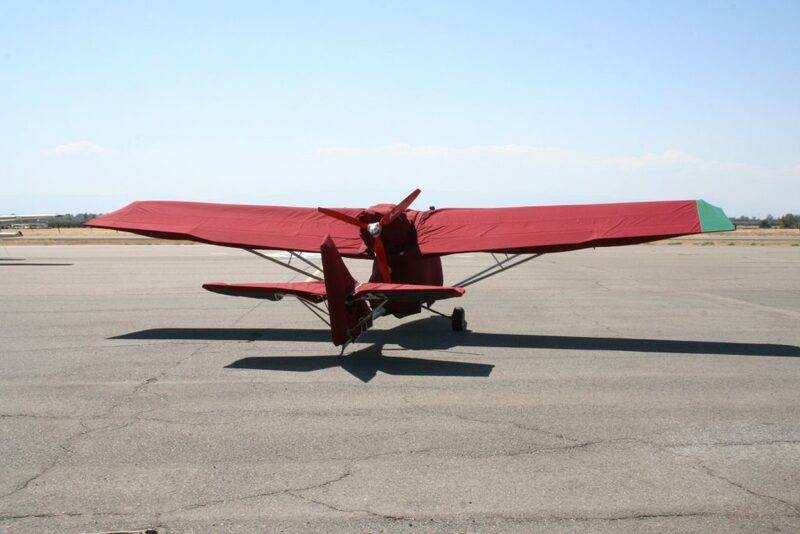 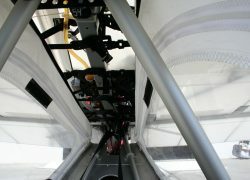 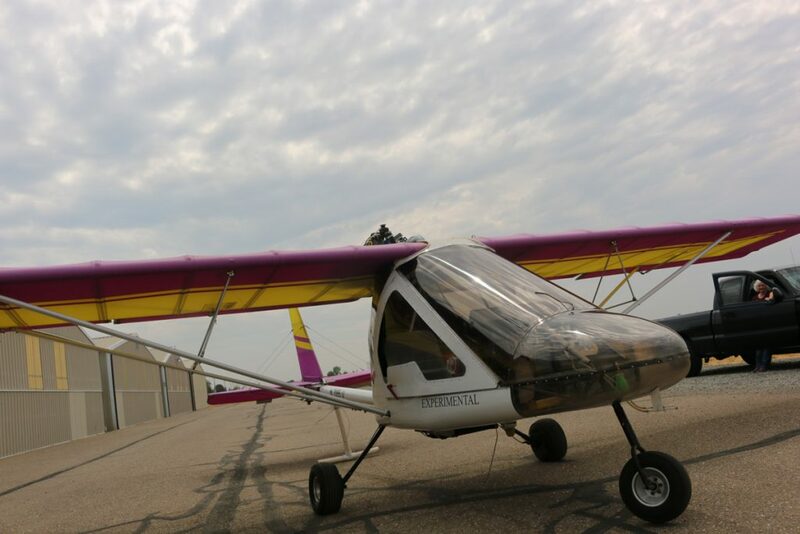 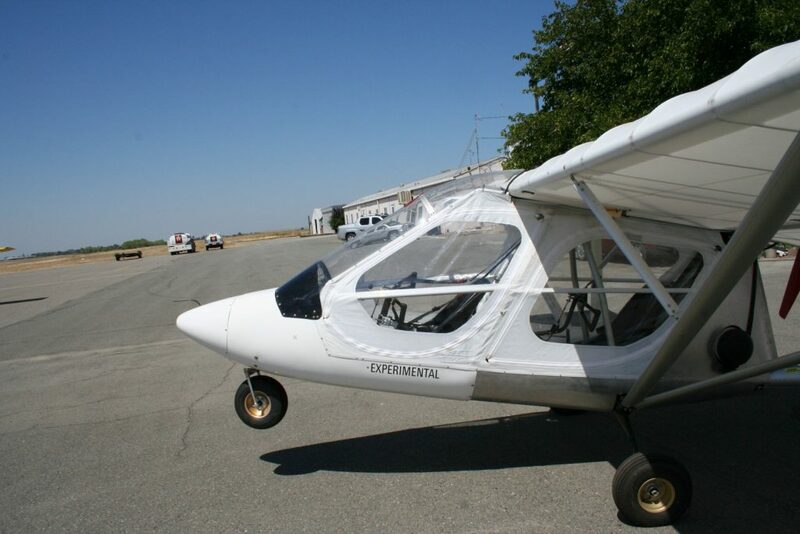 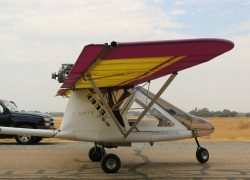 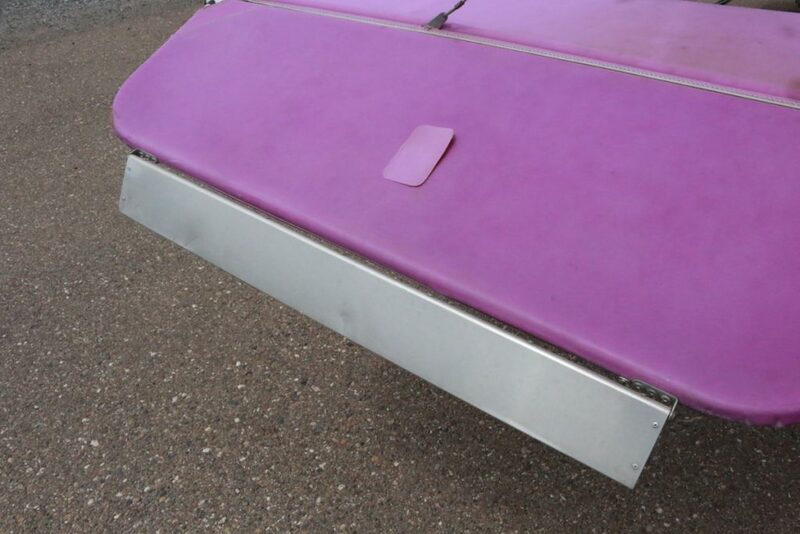 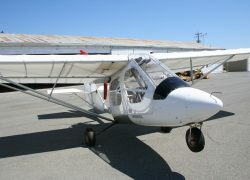 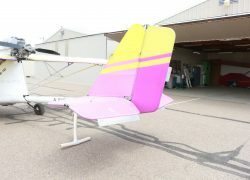 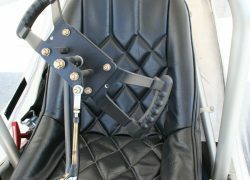 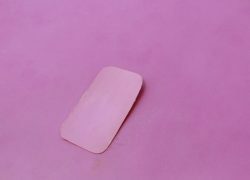 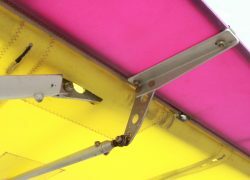 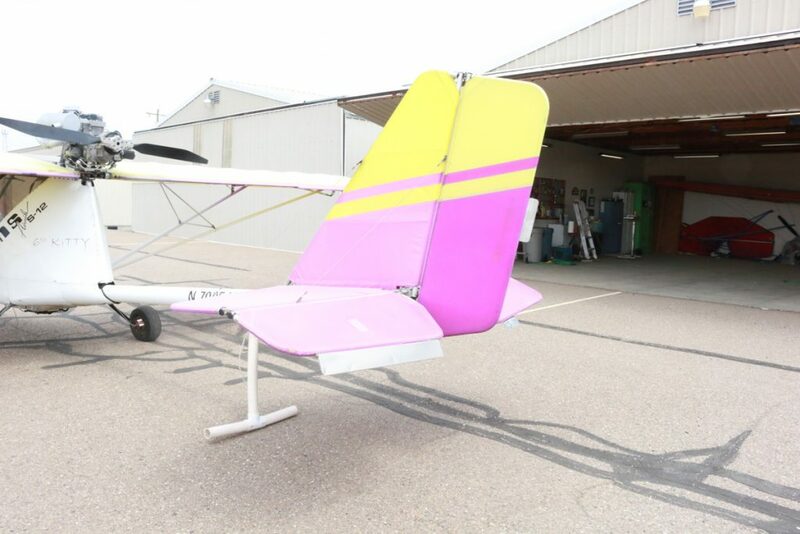 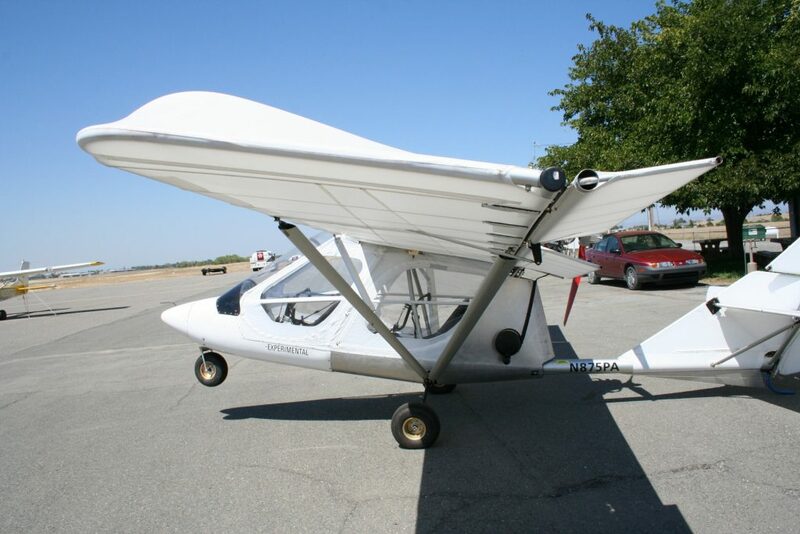 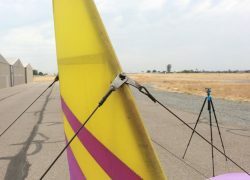 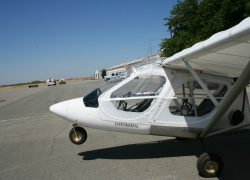 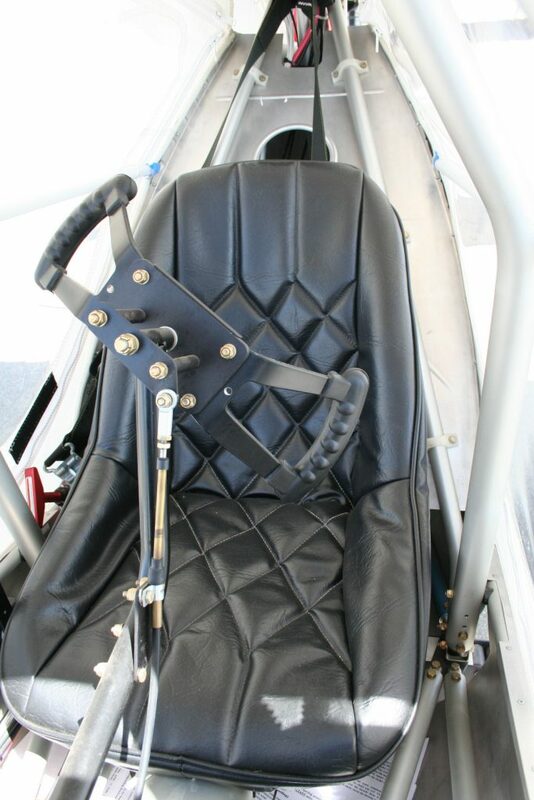 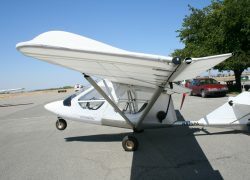 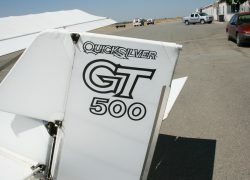 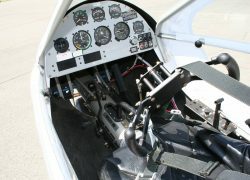 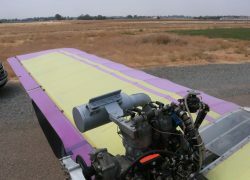 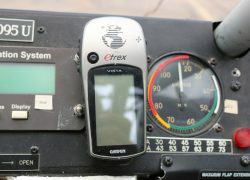 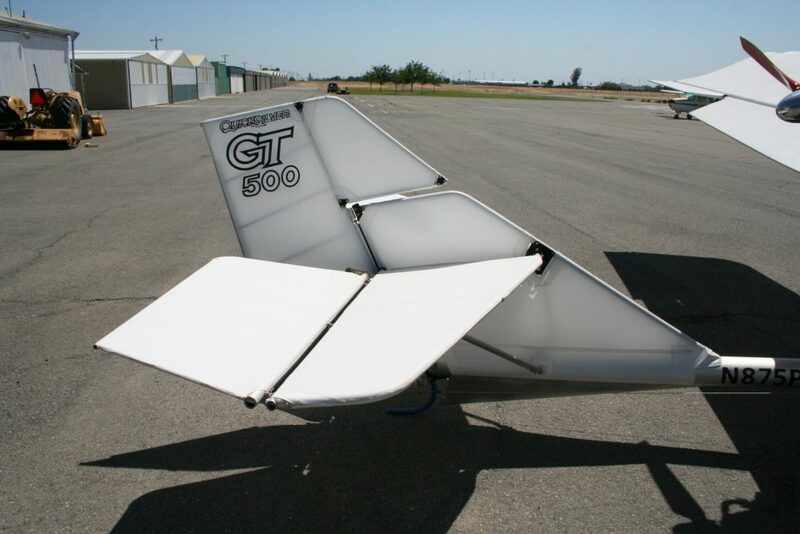 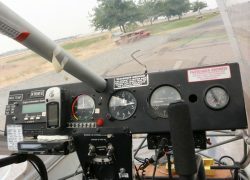 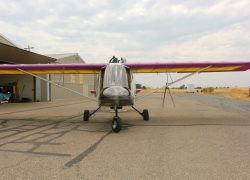 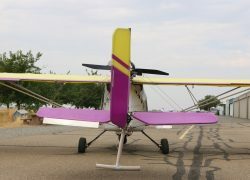 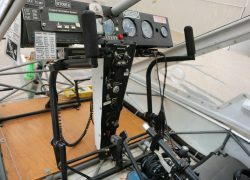 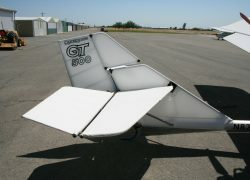 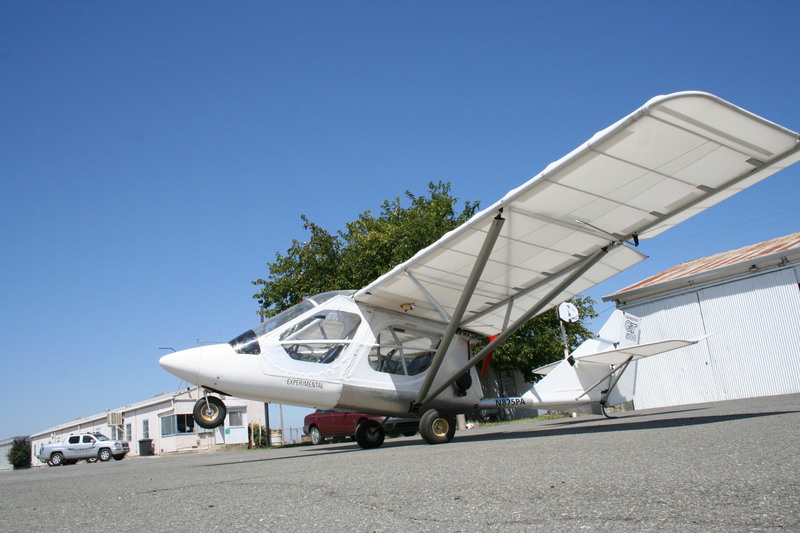 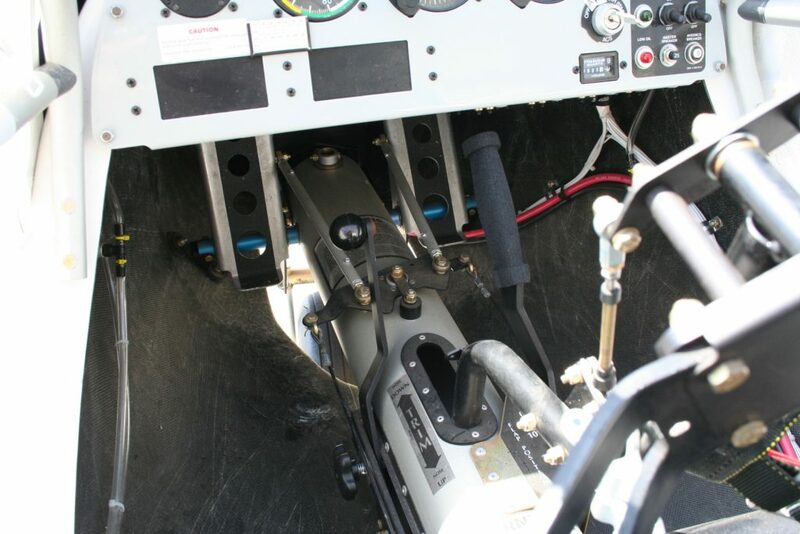 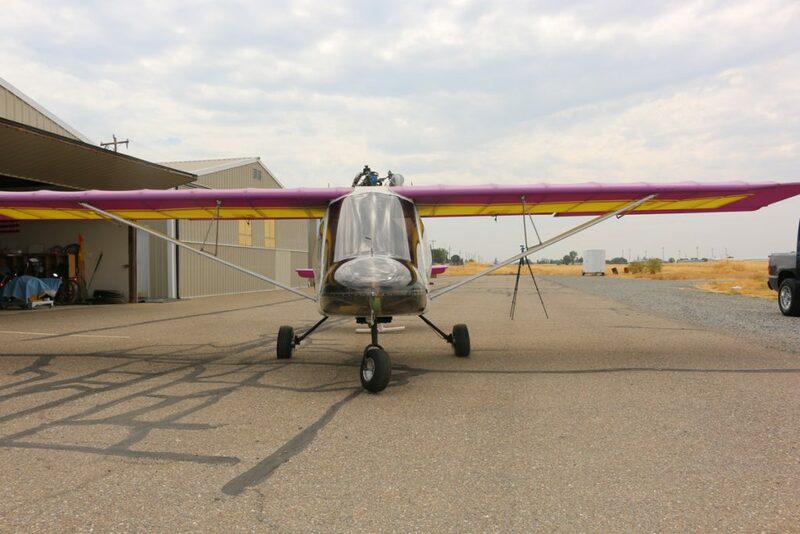 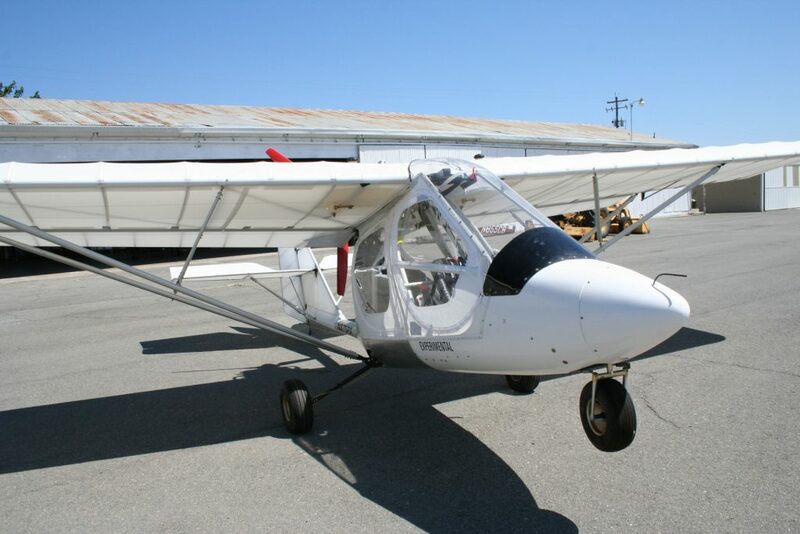 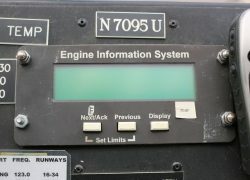 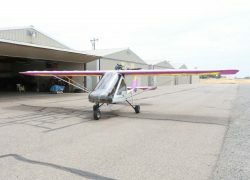 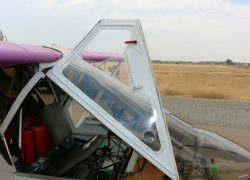 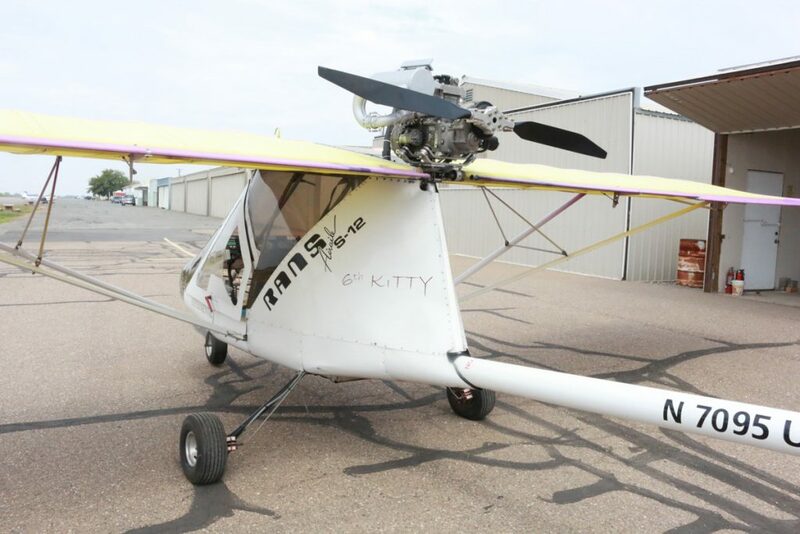 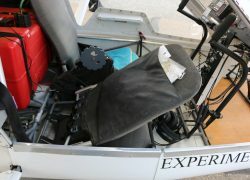 Come visit our facility and check out our EMG-6 (Elecrtic Motor Glider). 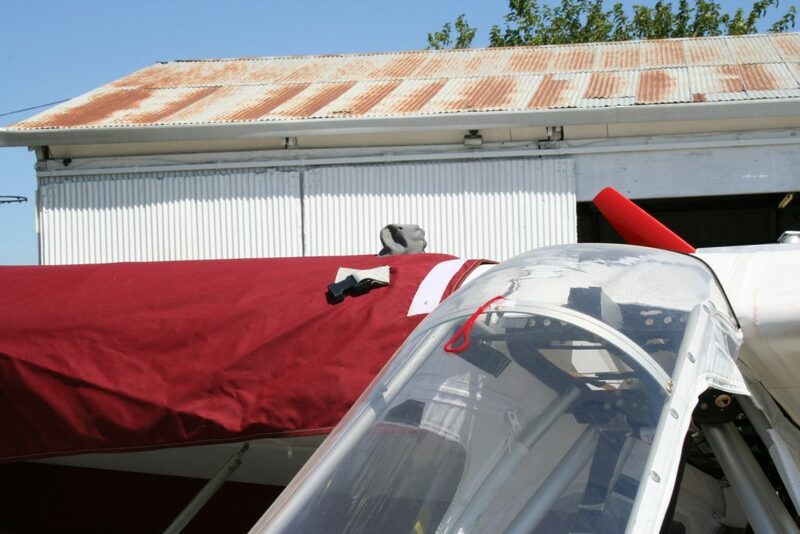 We look forward to serving you– it’s what we love to do. 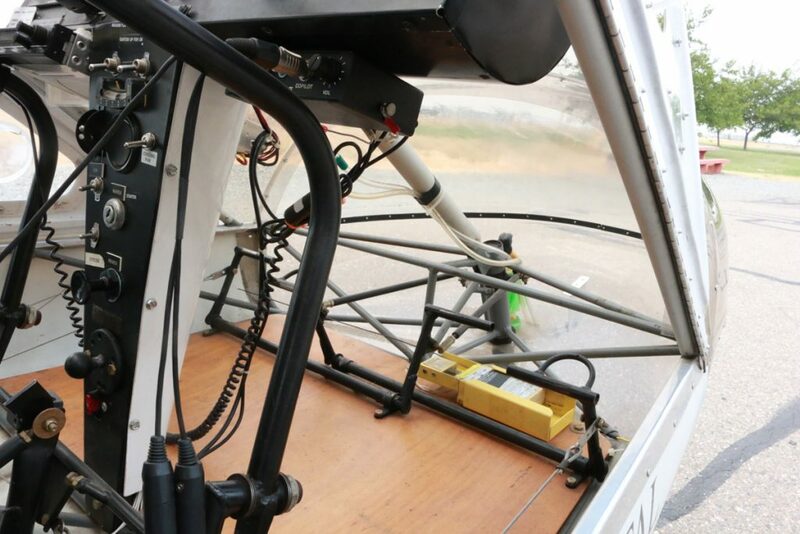 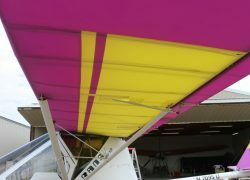 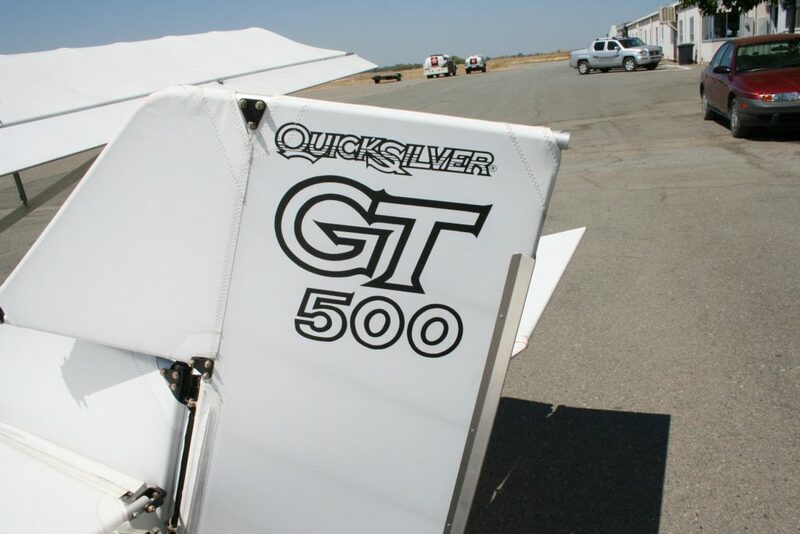 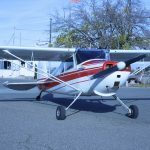 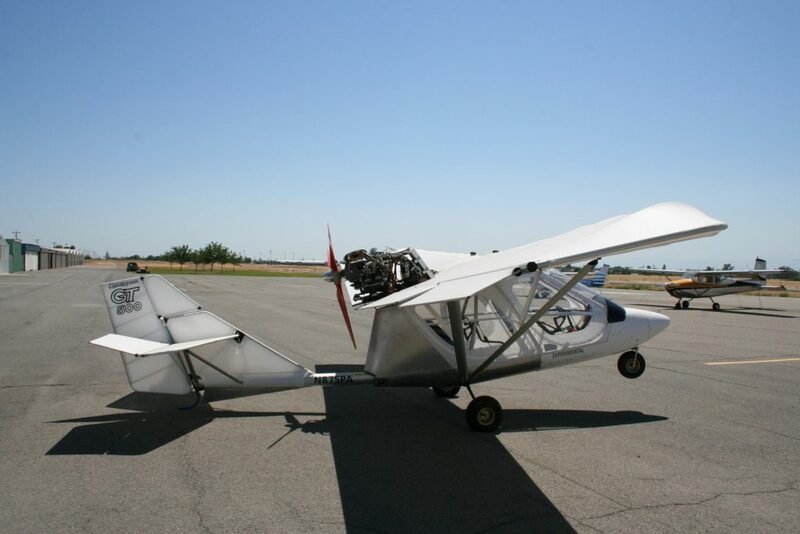 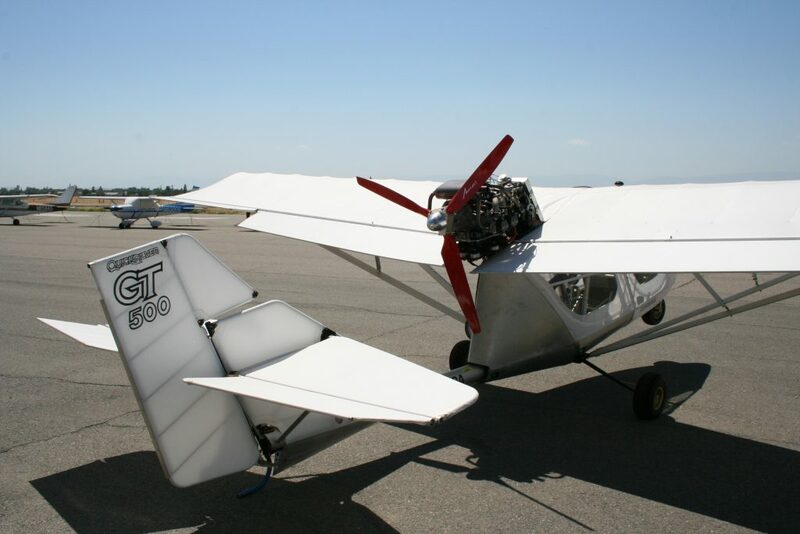 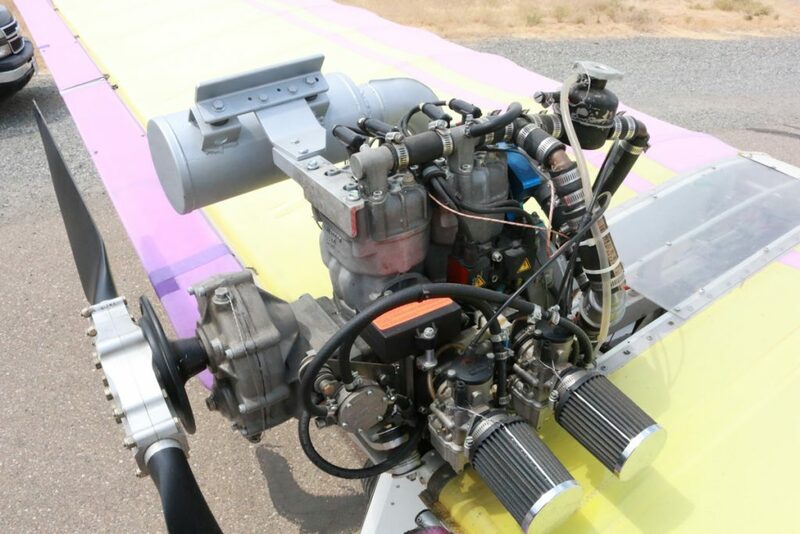 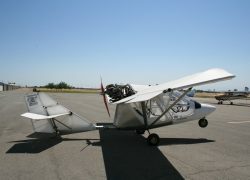 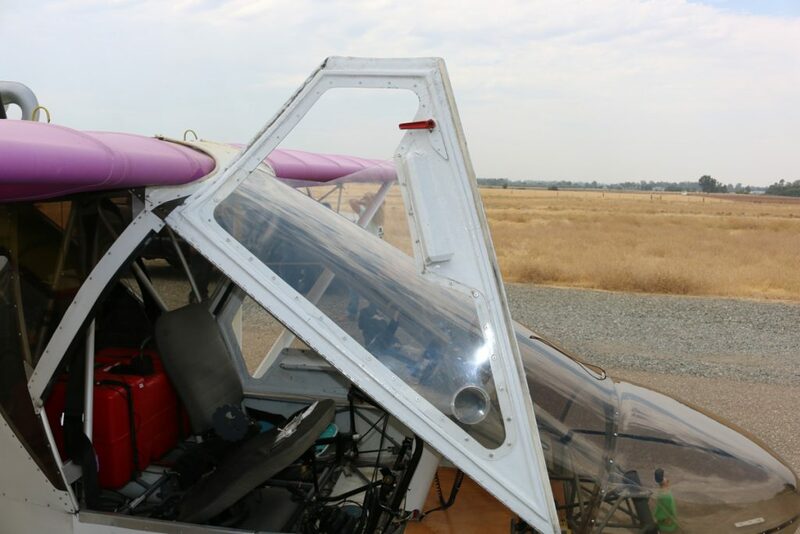 Rainbow Aviation Light Sport Maintenance training programs have become internationally known as the premier light sport aviation maintenance training programs. 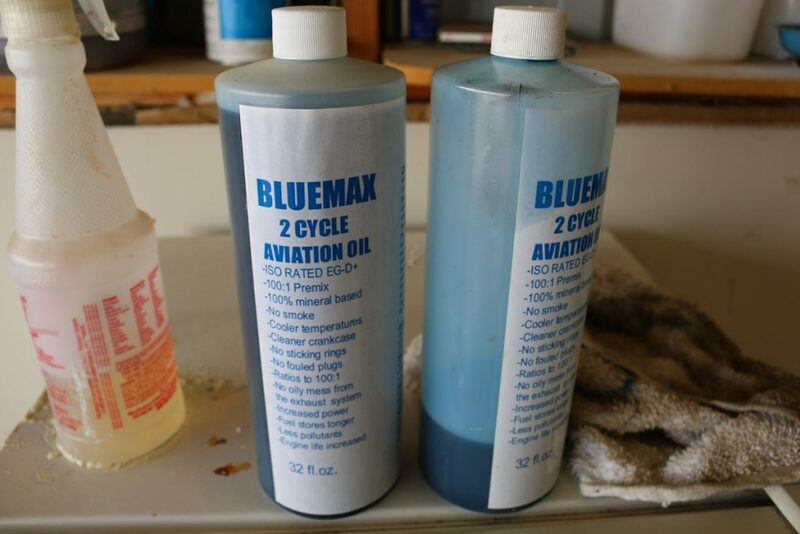 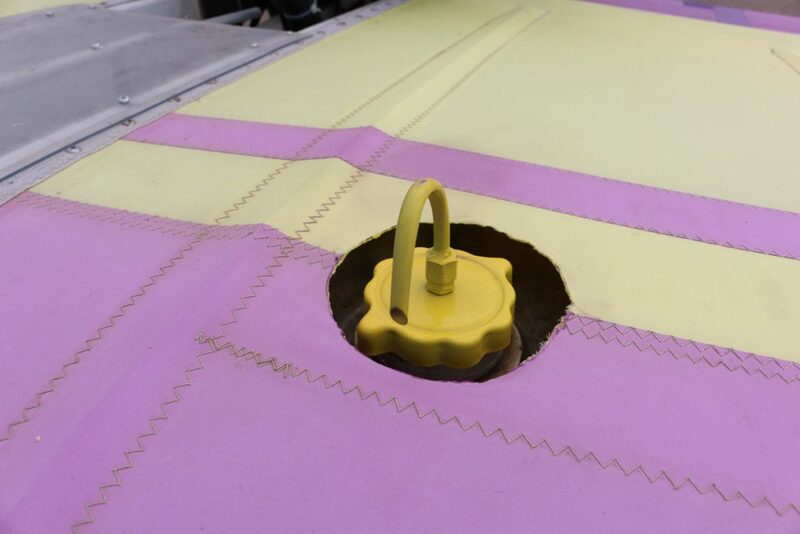 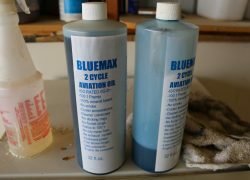 The most important aspect of aircraft ownership is consistent, quality maintenance and repair. 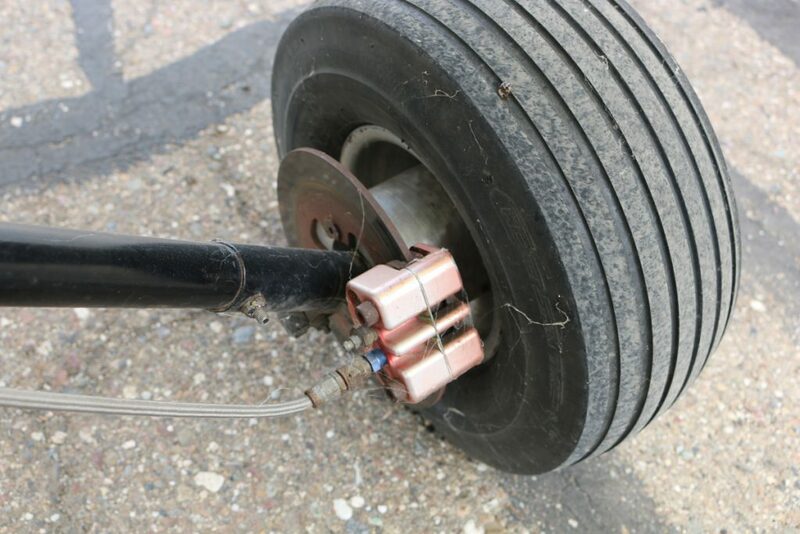 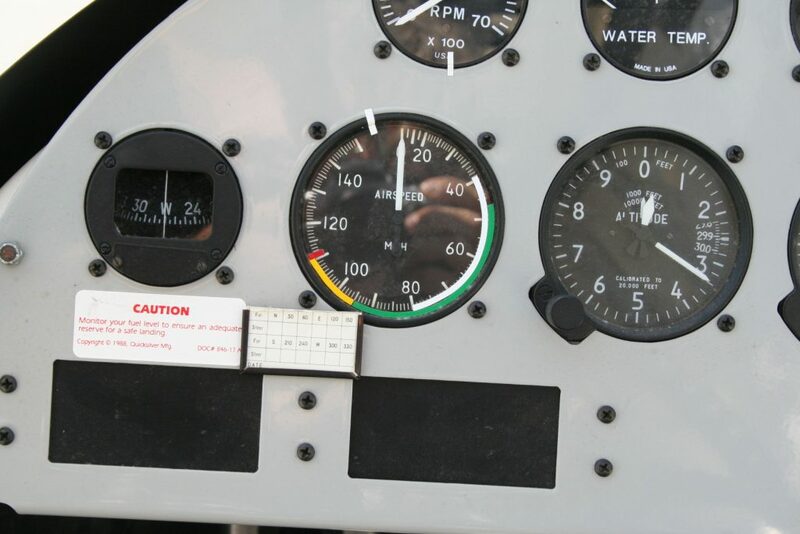 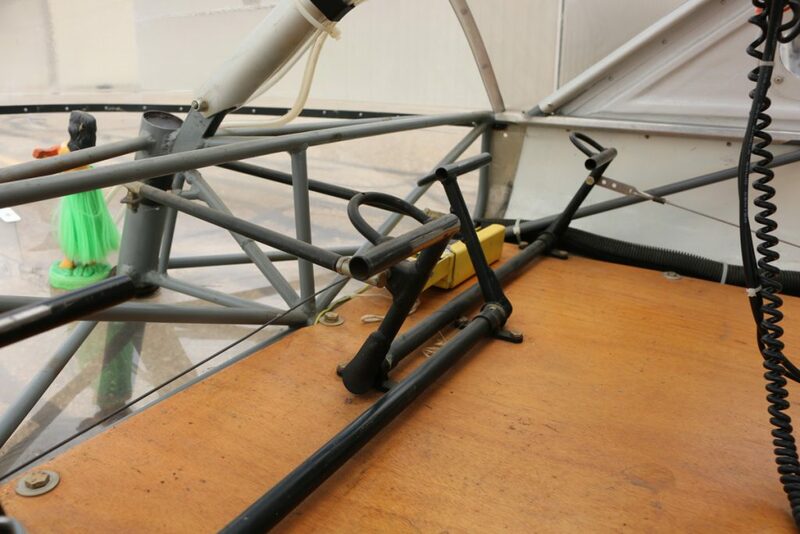 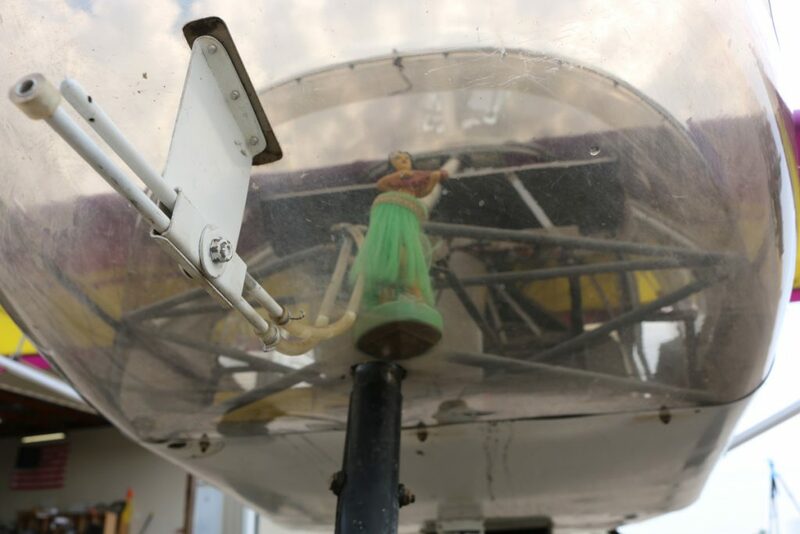 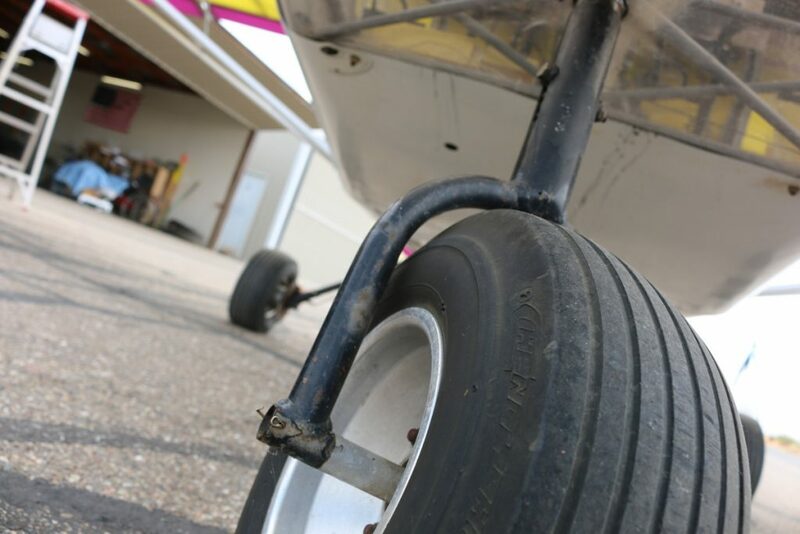 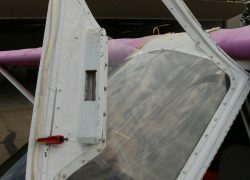 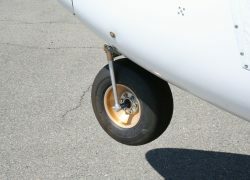 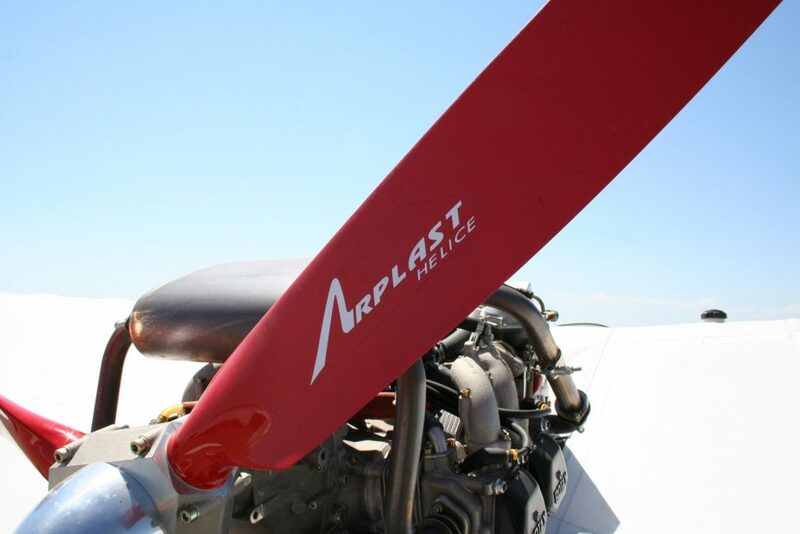 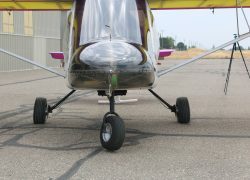 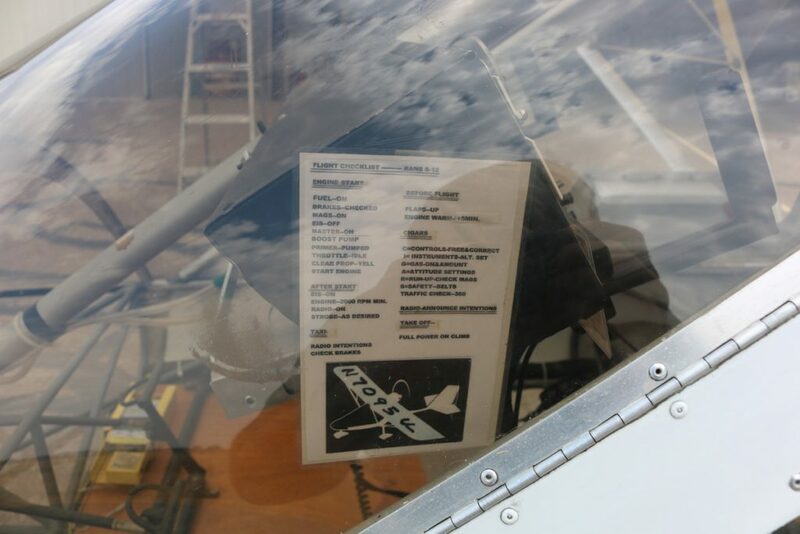 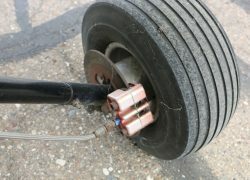 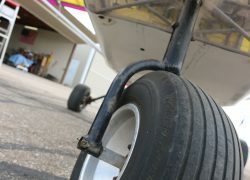 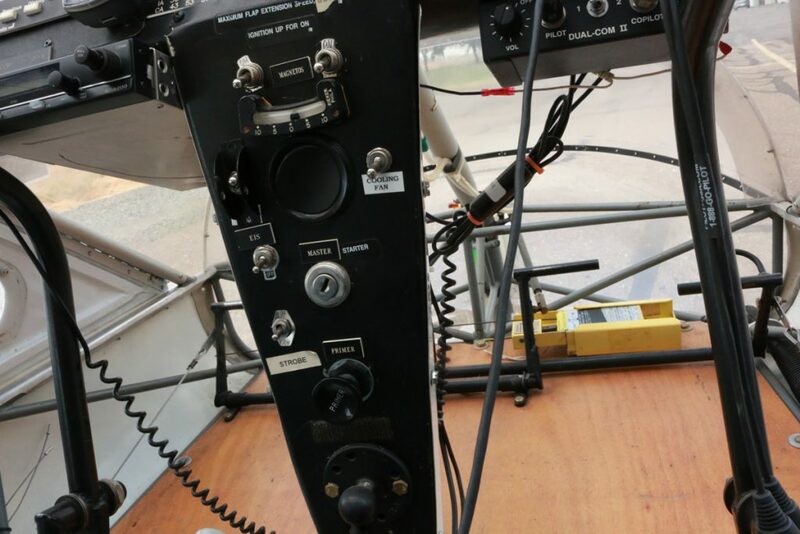 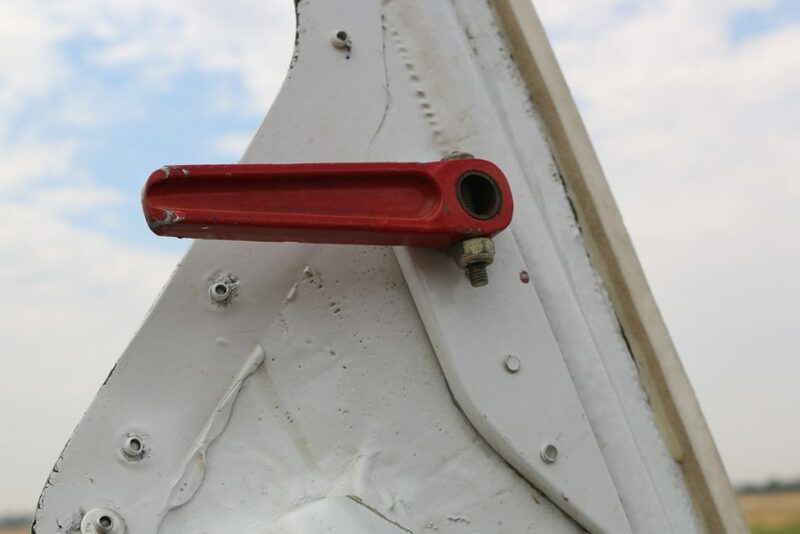 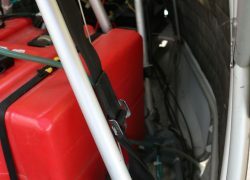 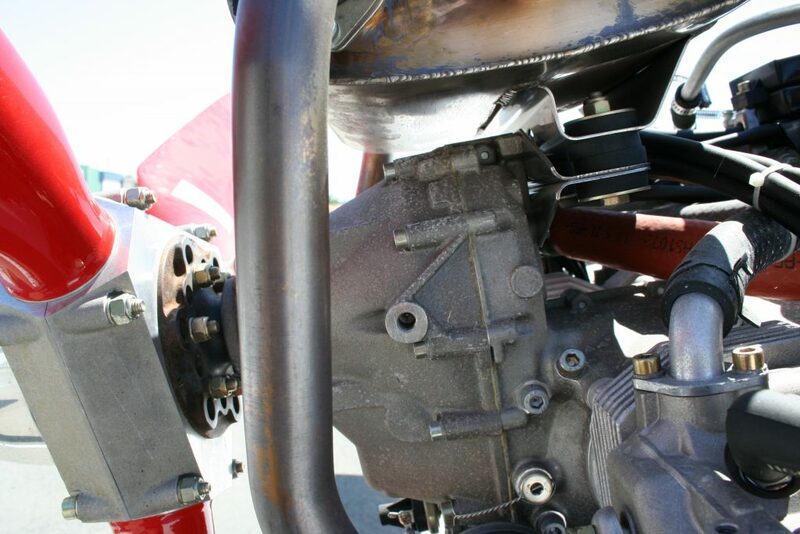 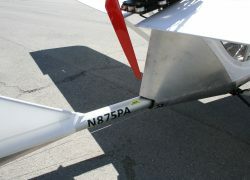 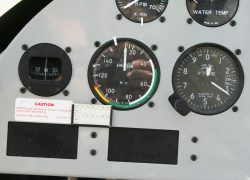 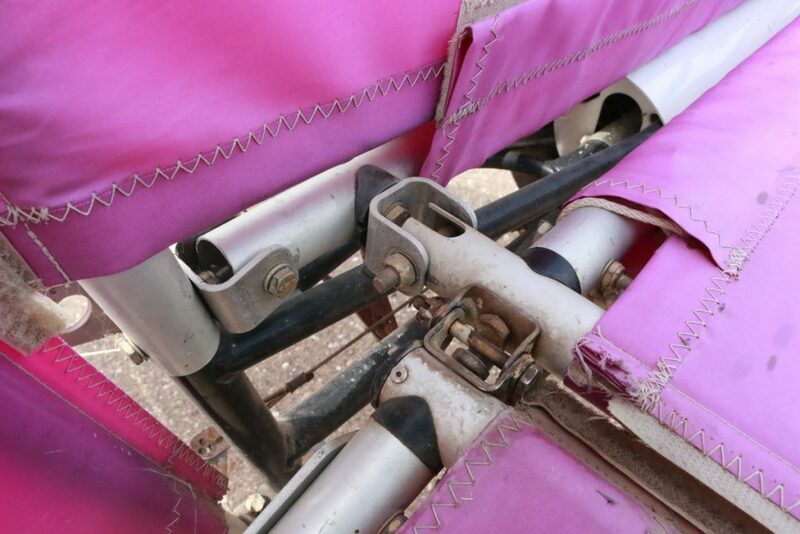 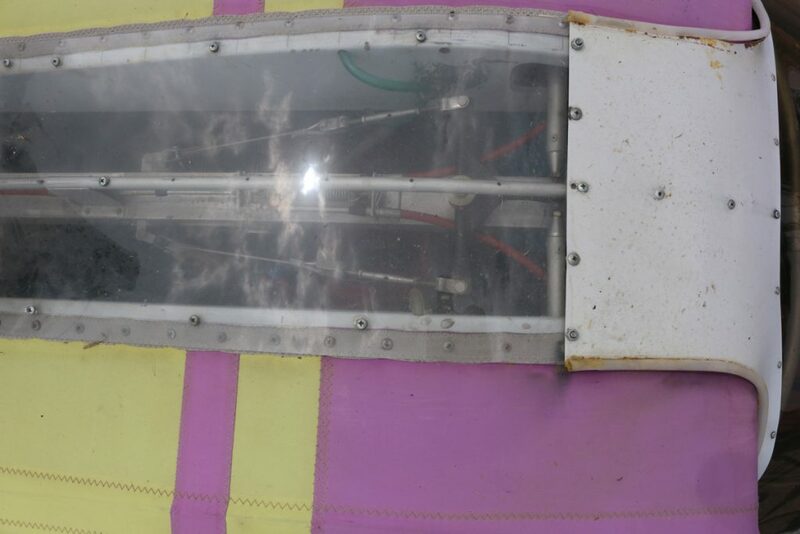 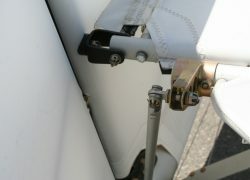 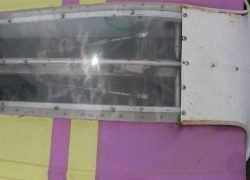 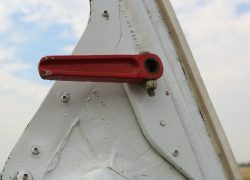 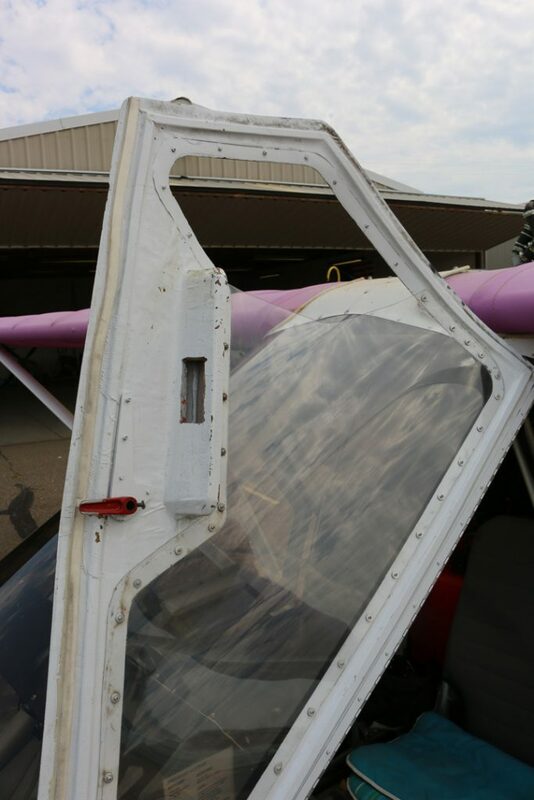 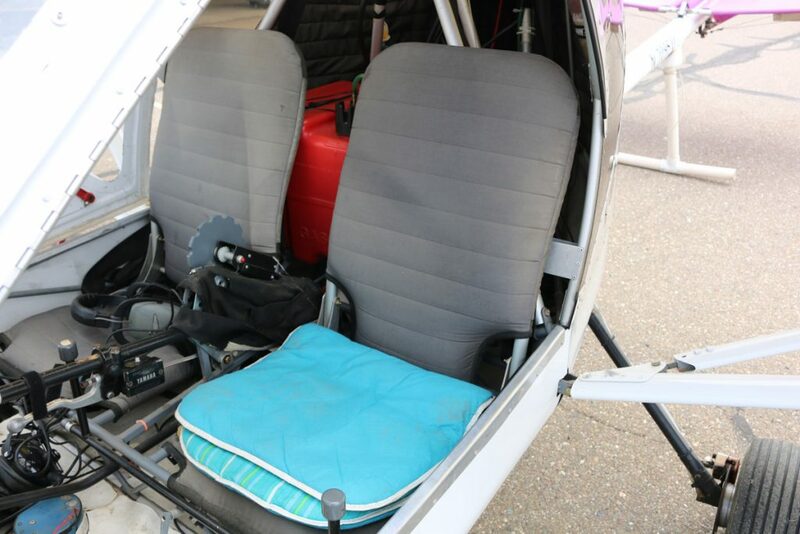 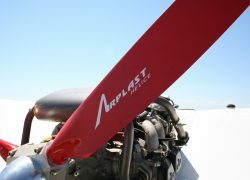 Our A&P IA, and LSRM Licensed aircraft mechanics focus on safety first. 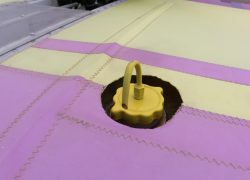 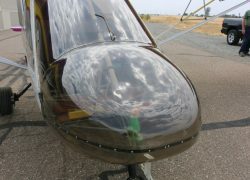 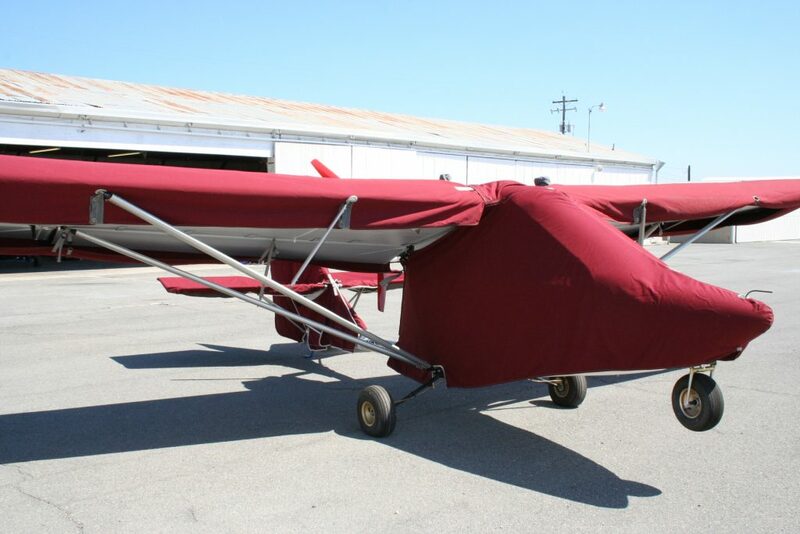 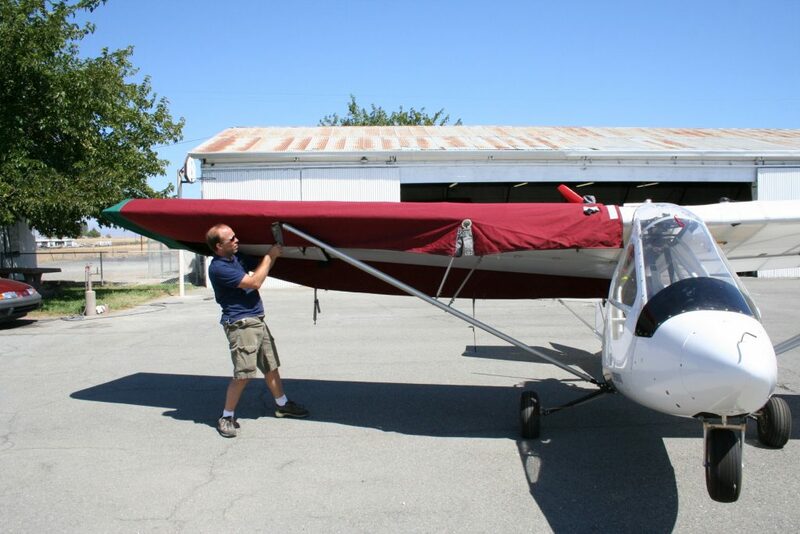 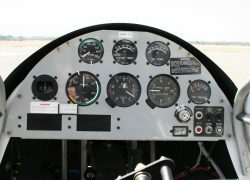 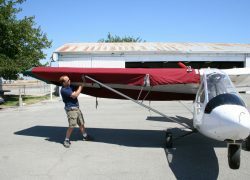 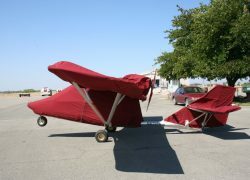 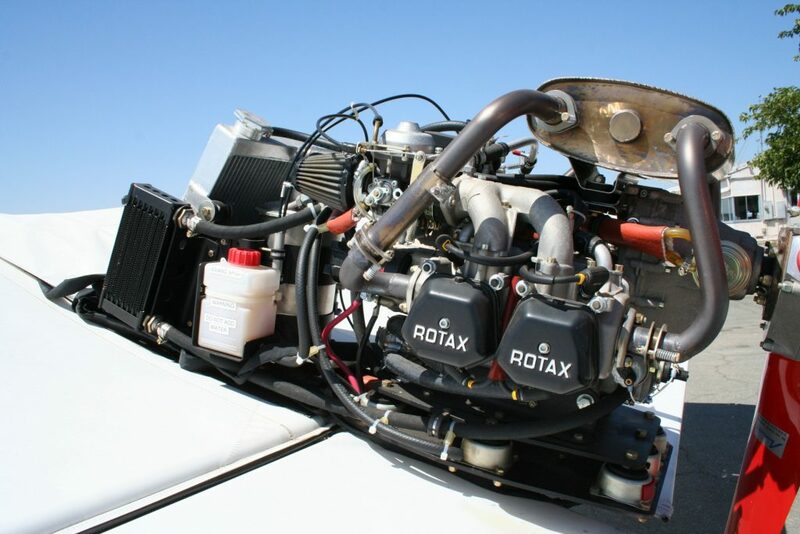 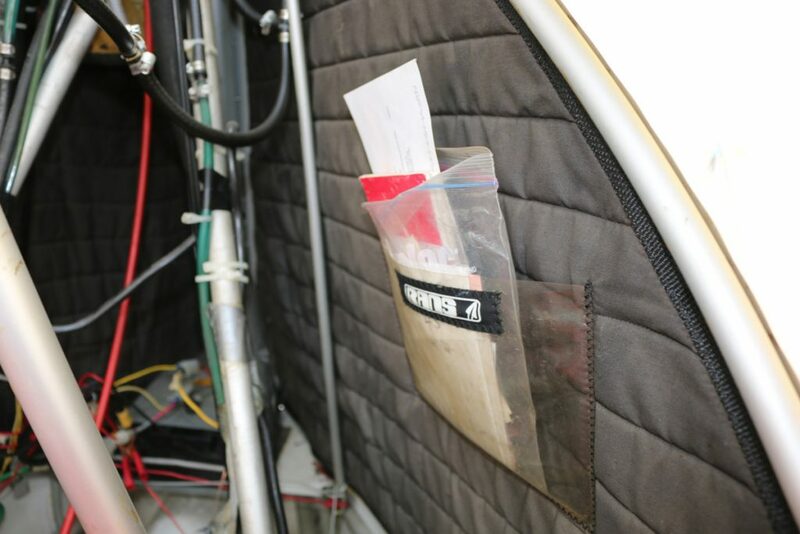 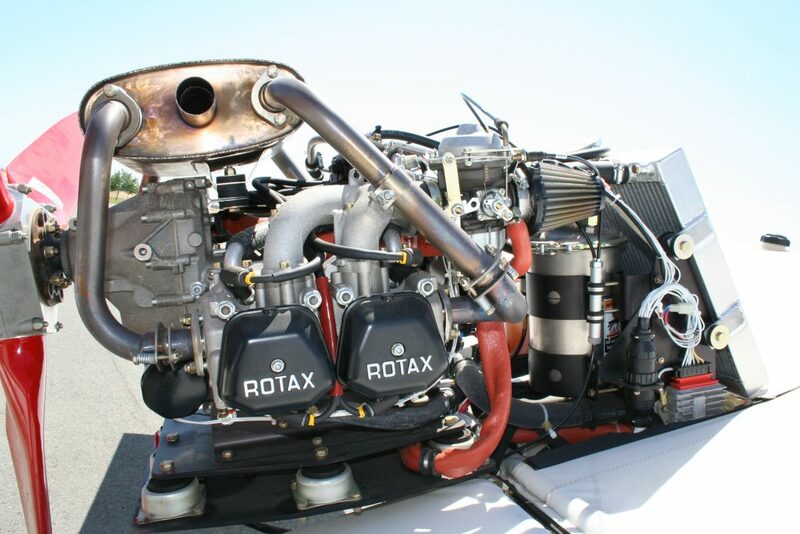 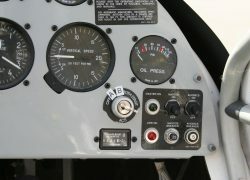 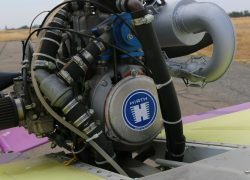 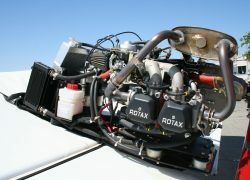 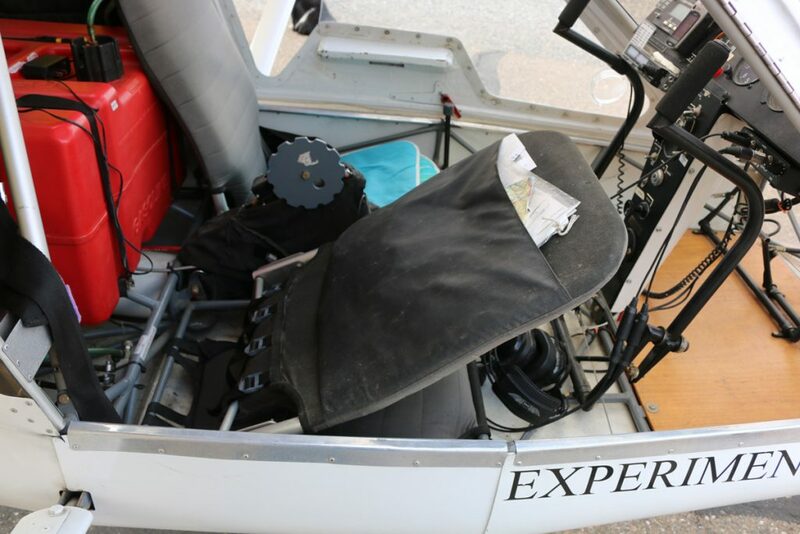 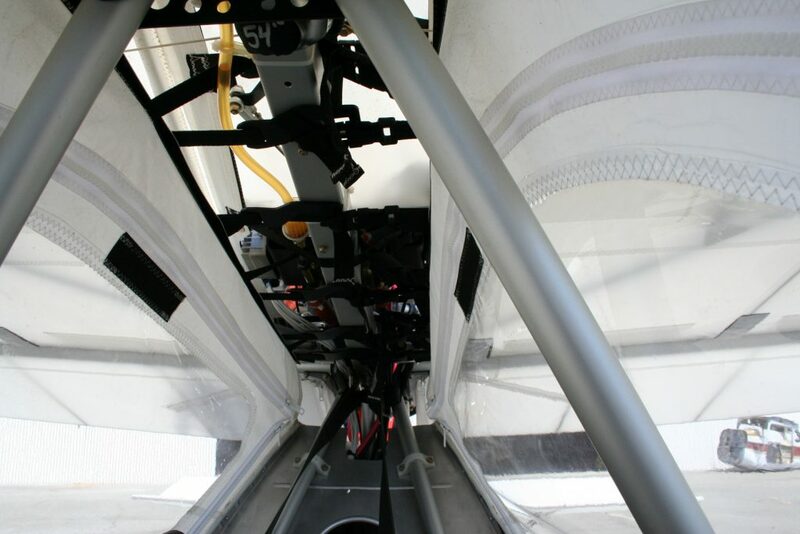 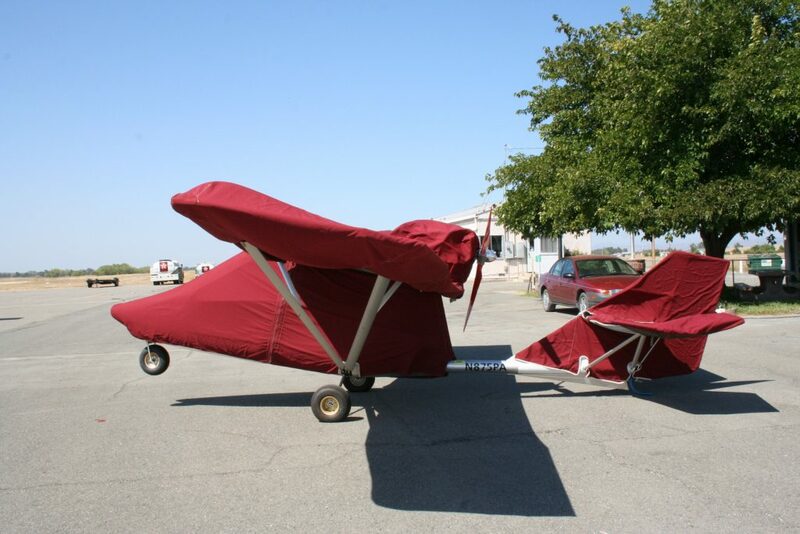 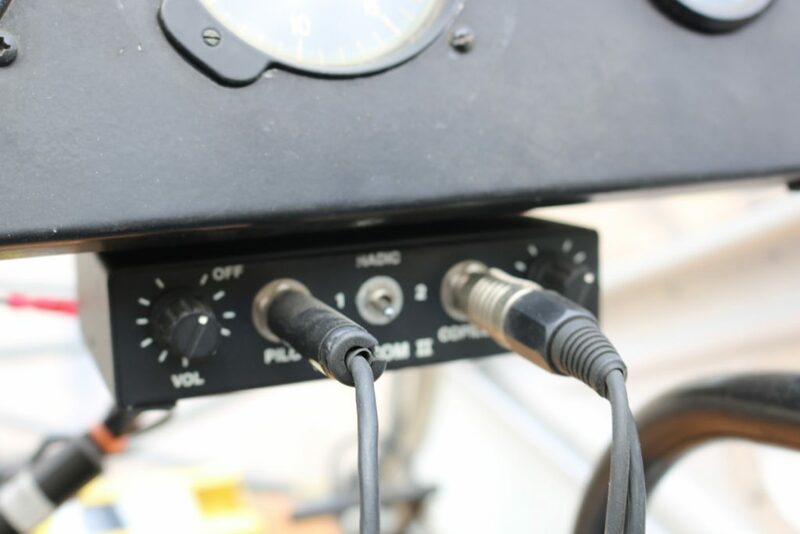 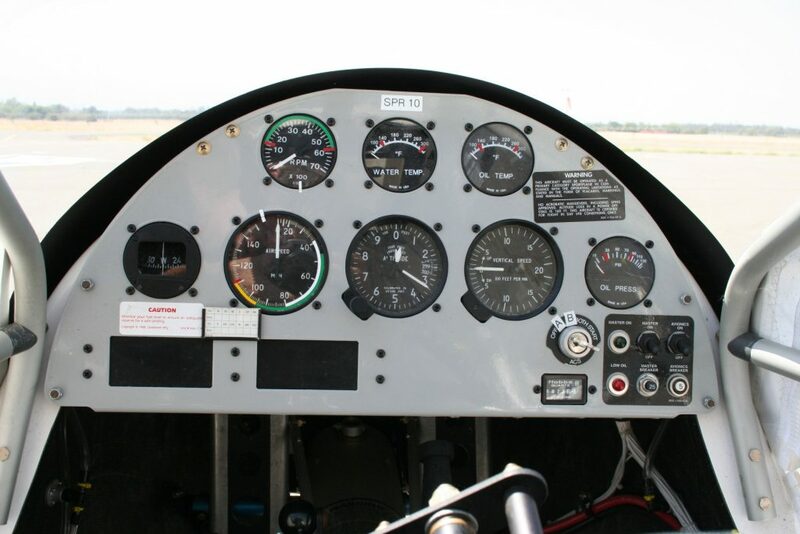 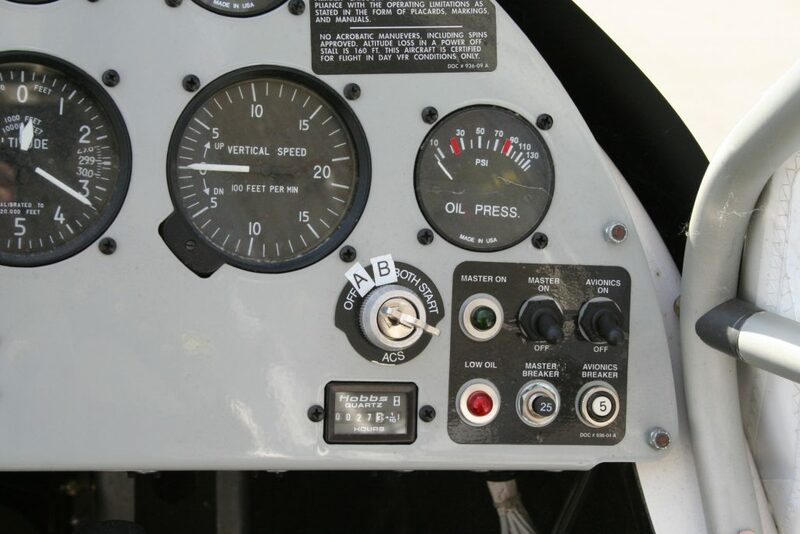 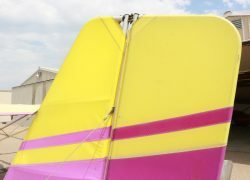 We have over 35 years experience servicing and repairing personal aircraft. 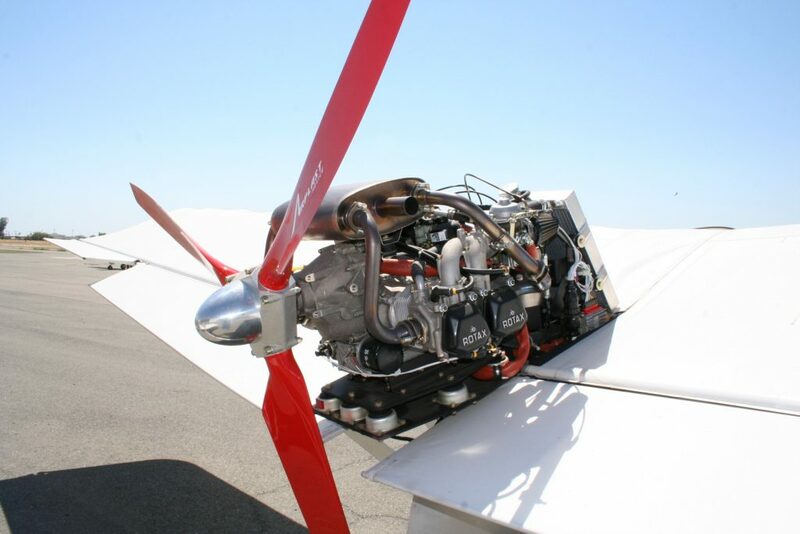 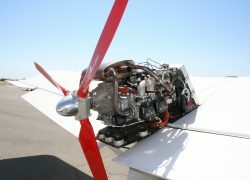 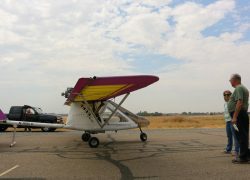 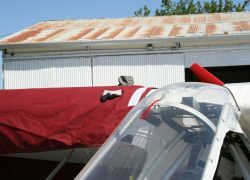 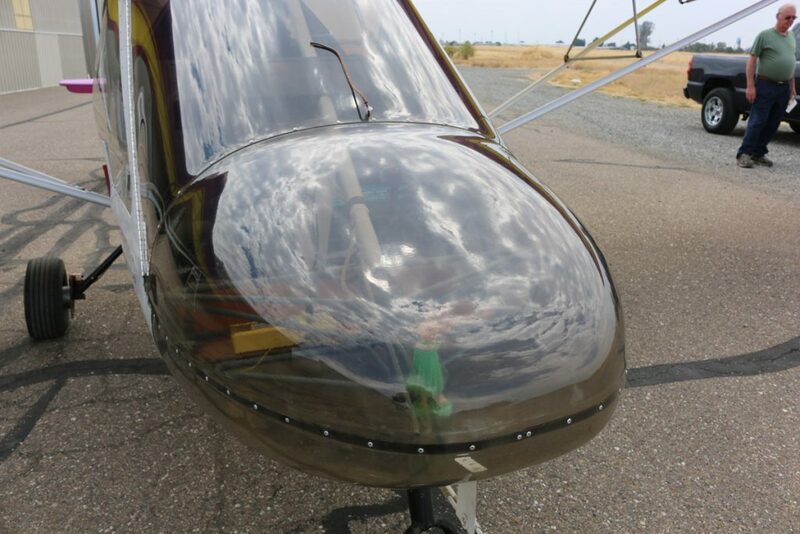 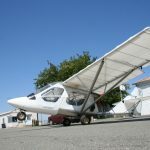 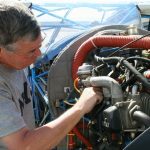 We perform all FAA required, scheduled maintenance and most repairs on site for both general aviation and light sport aircraft. 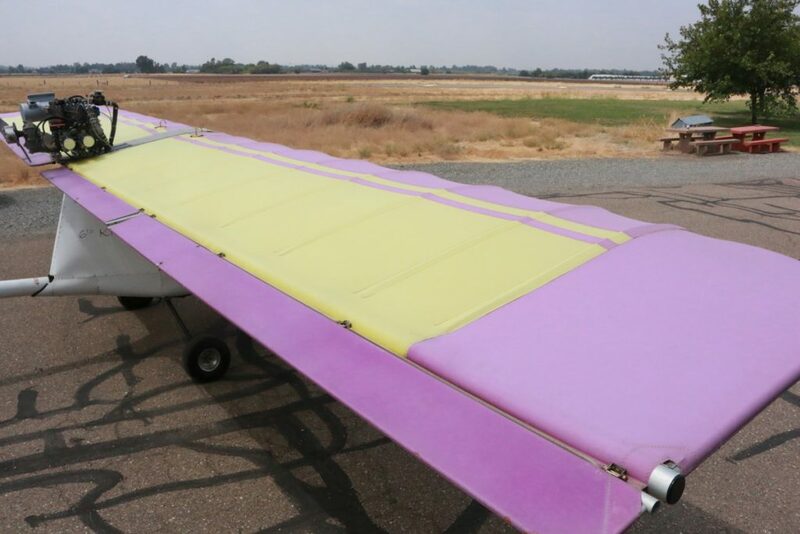 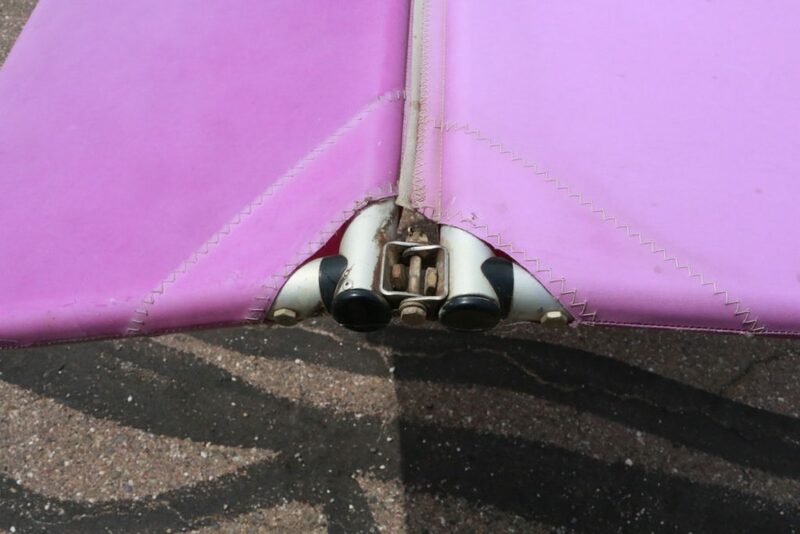 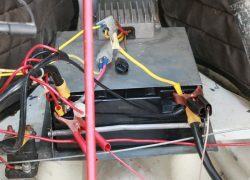 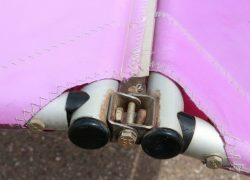 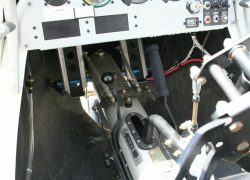 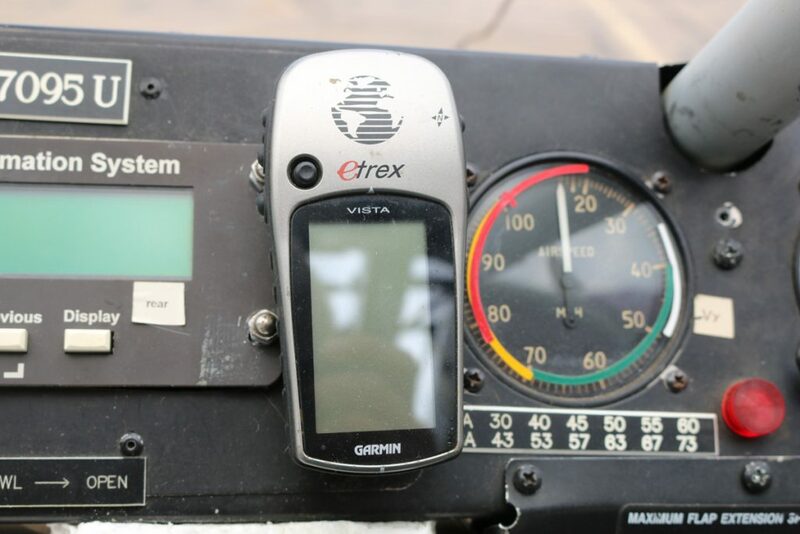 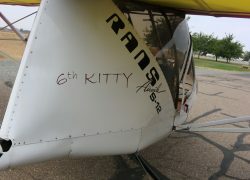 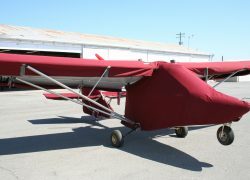 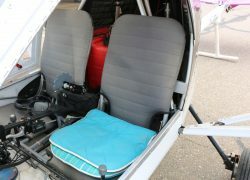 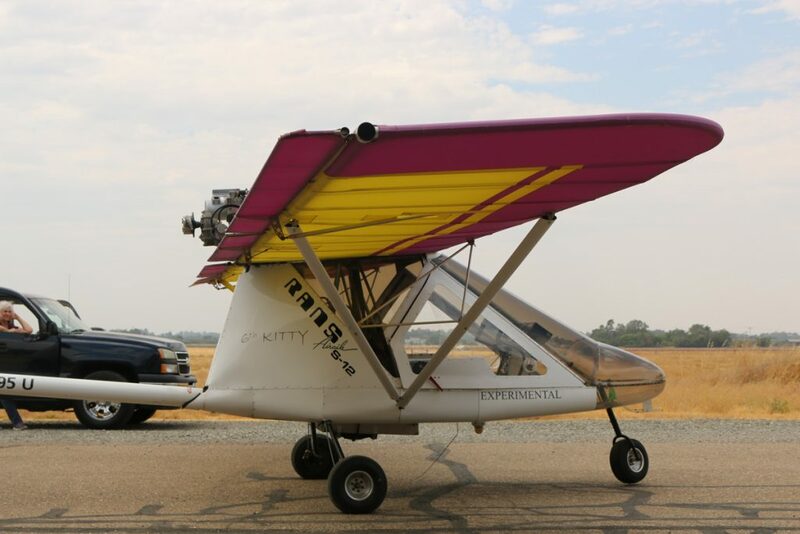 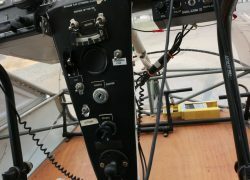 Visit the EMG-6 Electric Motor Glider website. 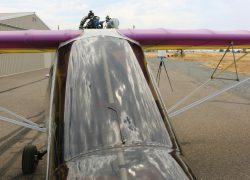 Follow along as the team makes advances into affordable, safe, advances into electric flight for the common man. 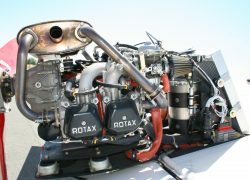 Open source plans available at no cost. 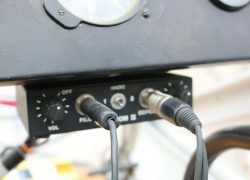 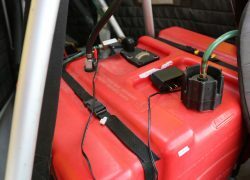 For more information on the EMG-6 Project, click the link below. 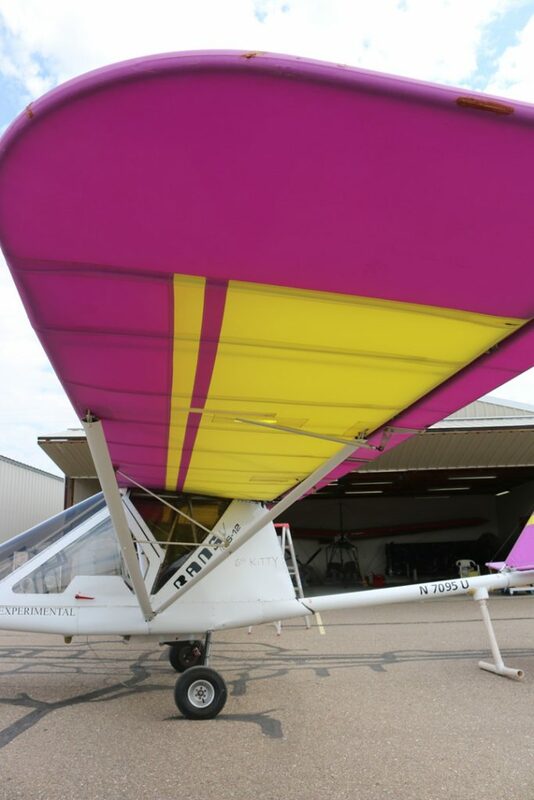 Follow the Designing, Building, and and Flying of this exciting new chapter in aviation. 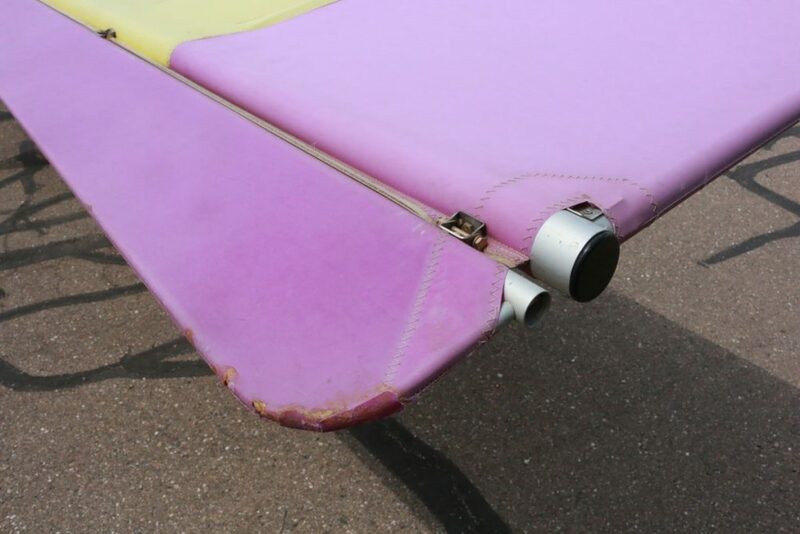 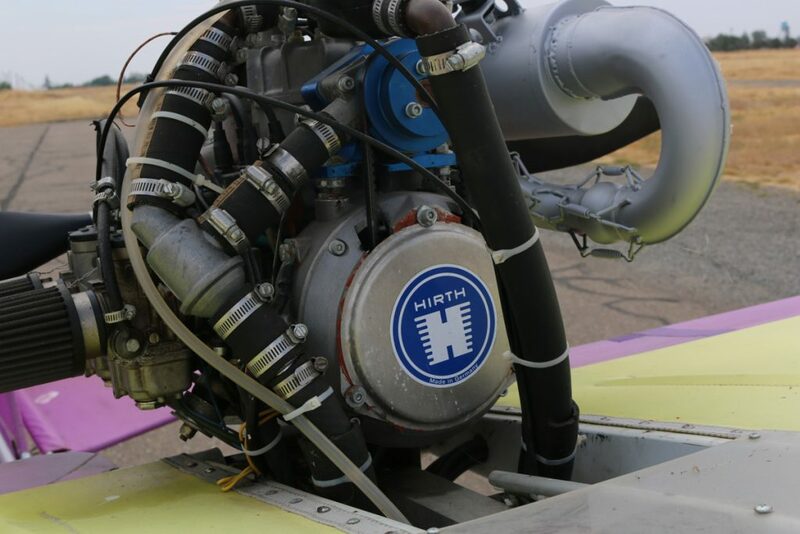 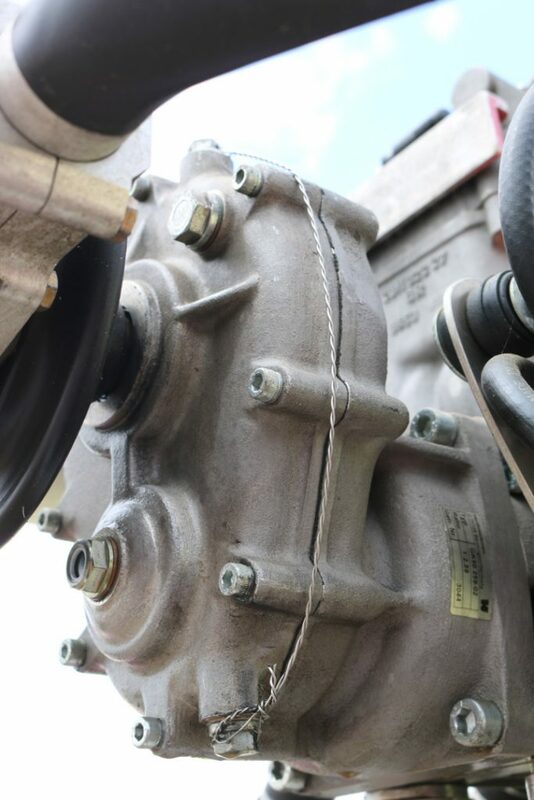 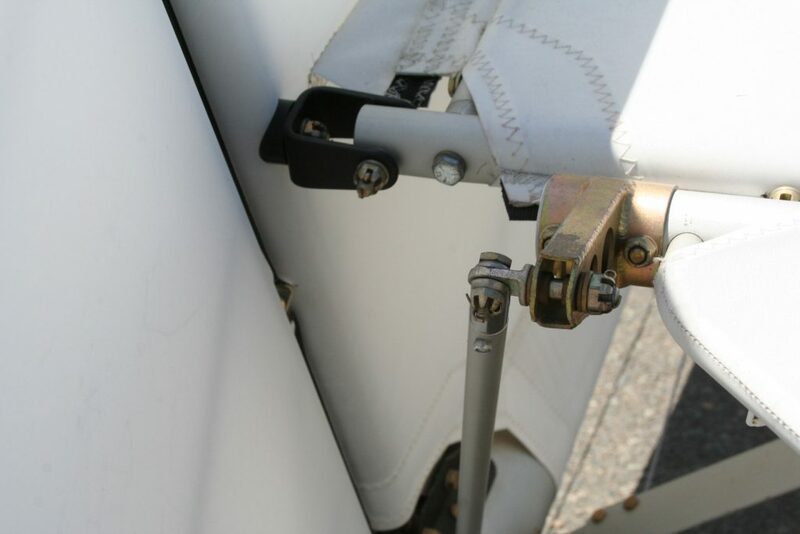 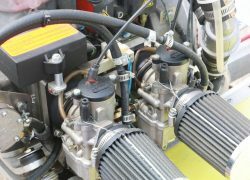 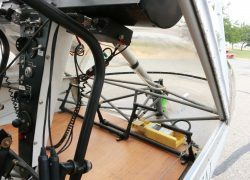 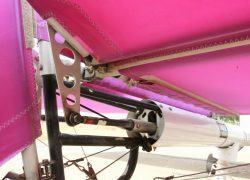 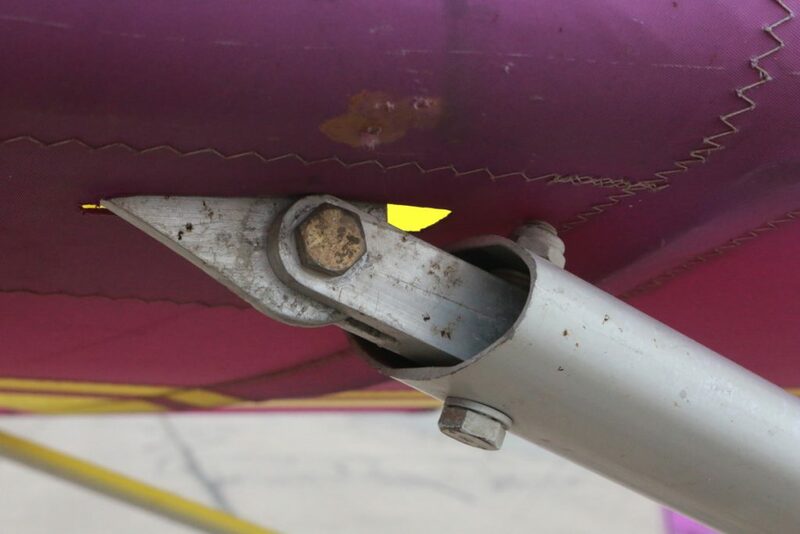 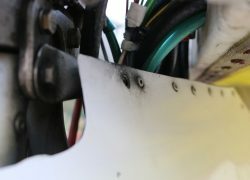 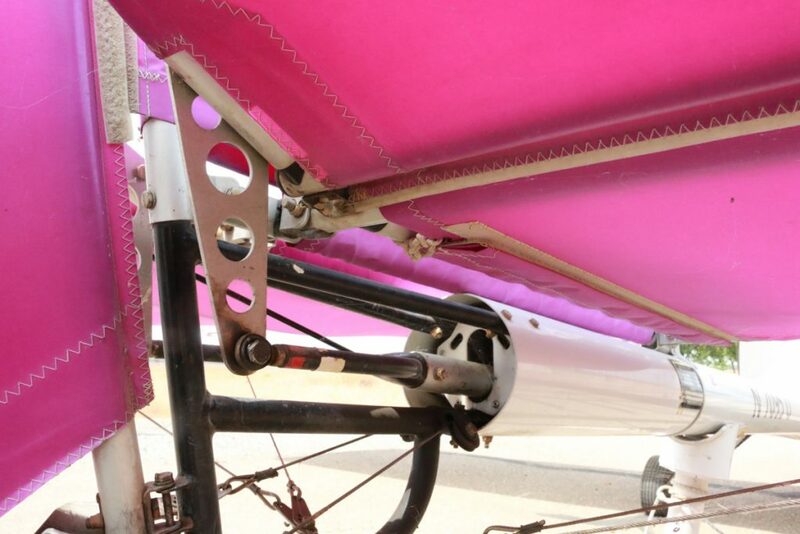 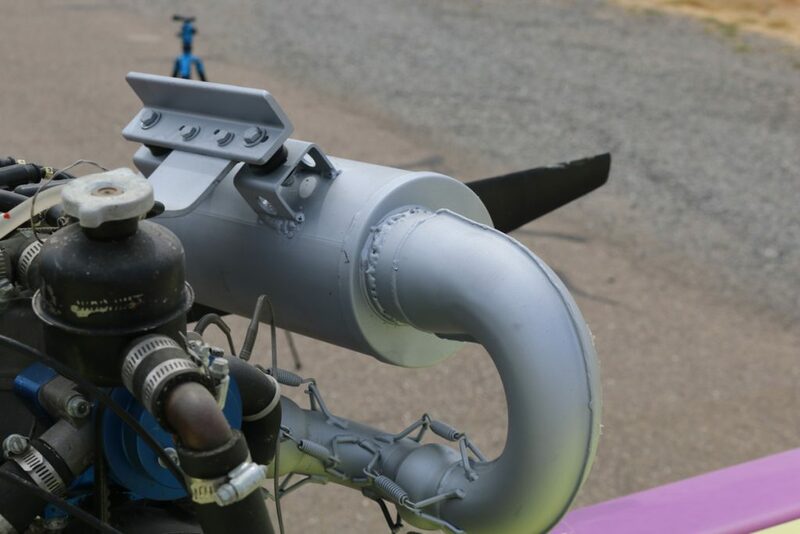 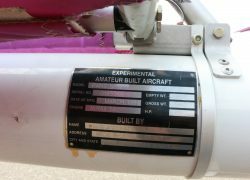 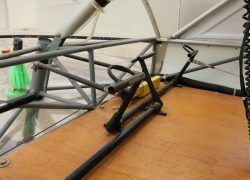 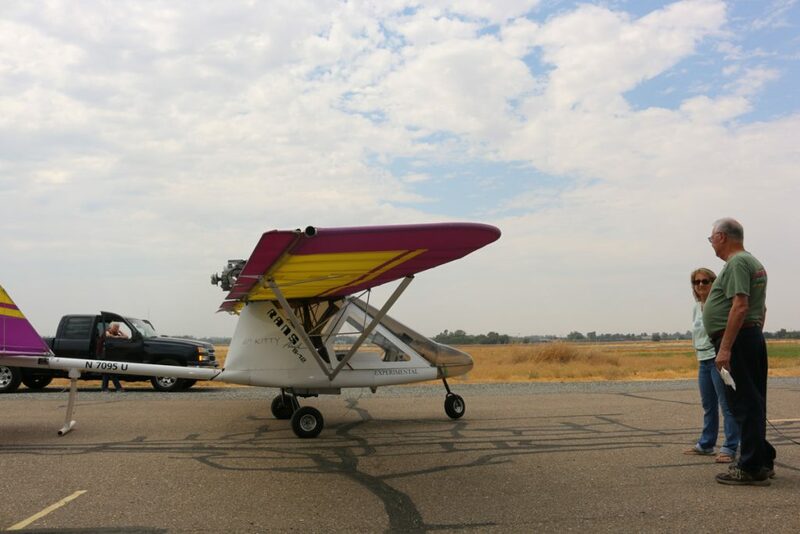 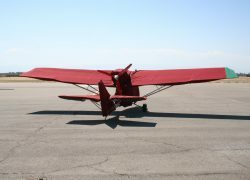 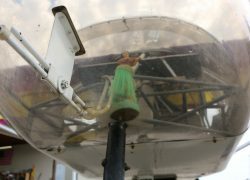 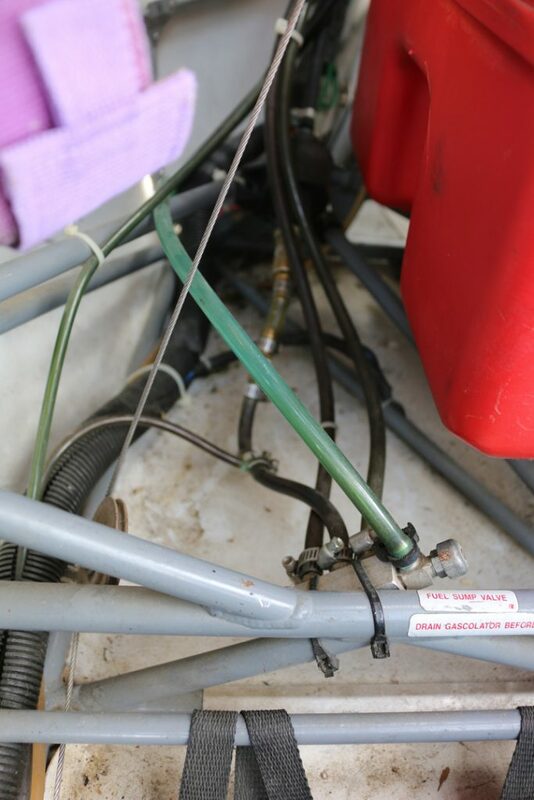 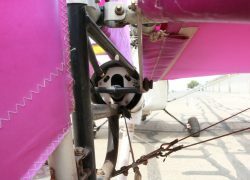 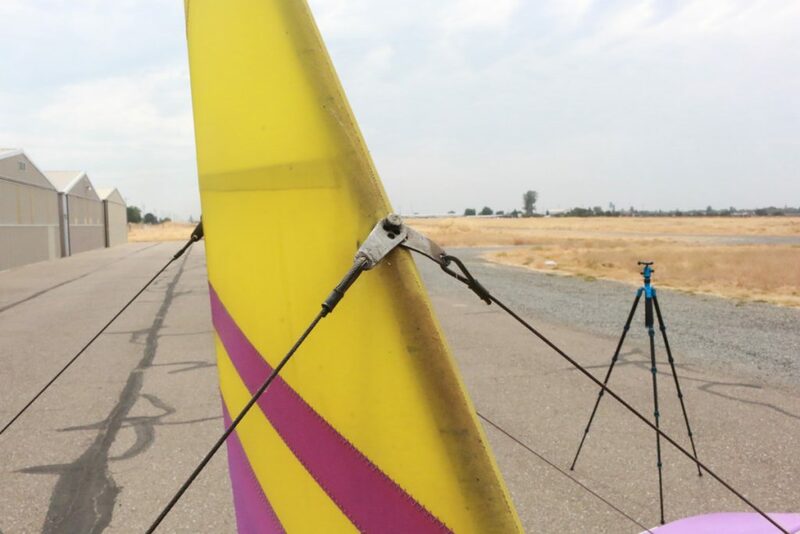 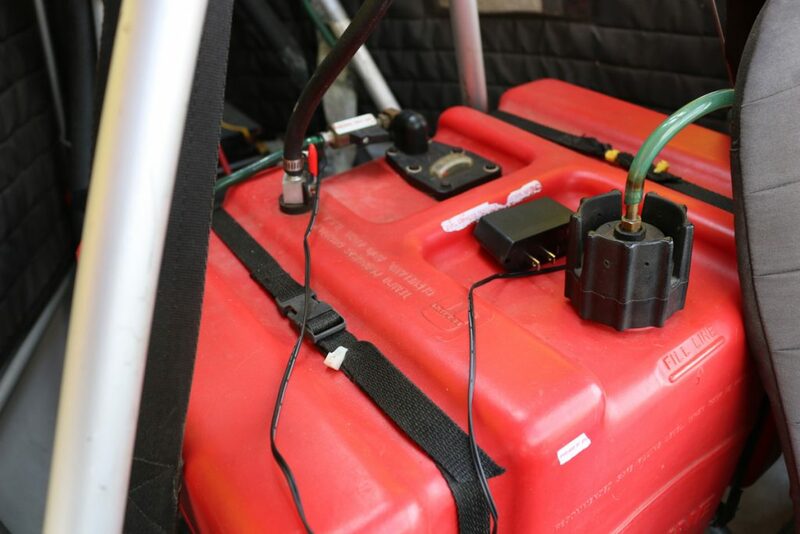 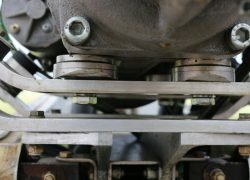 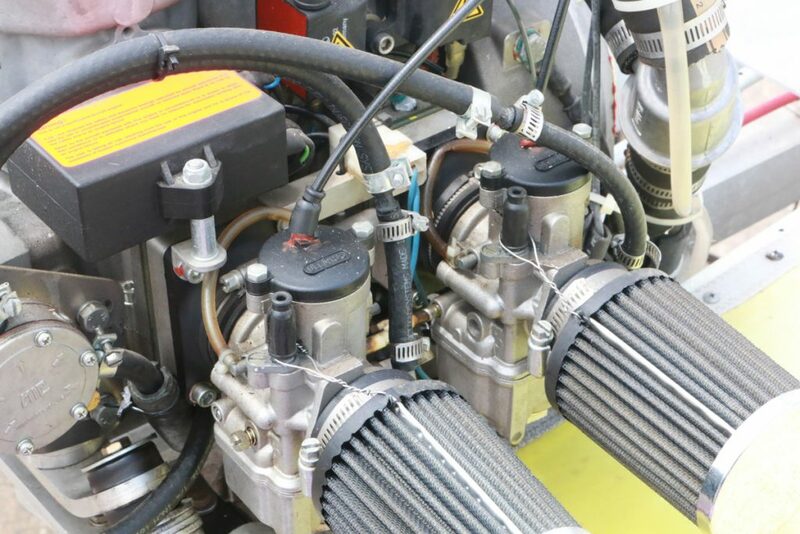 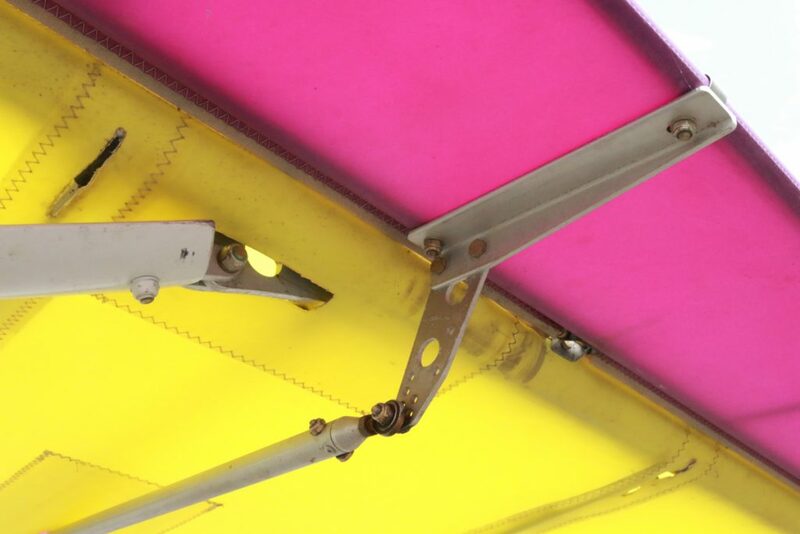 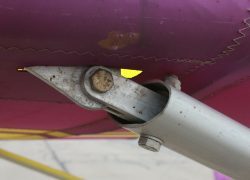 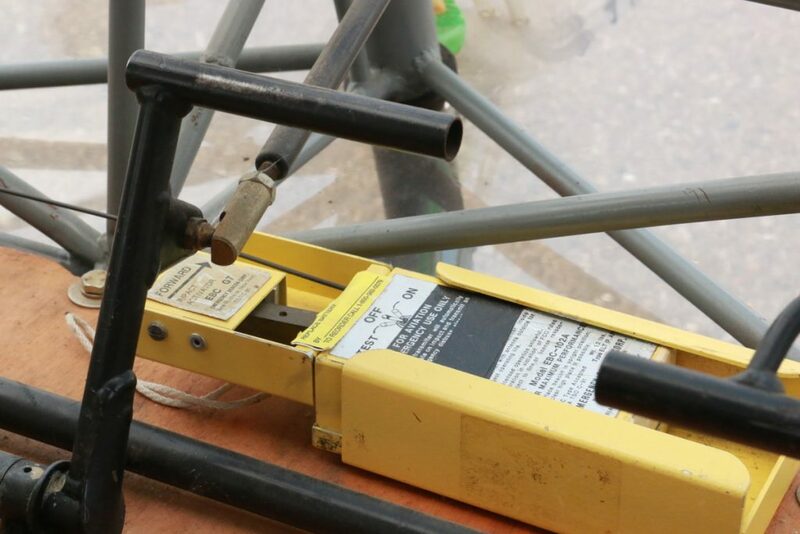 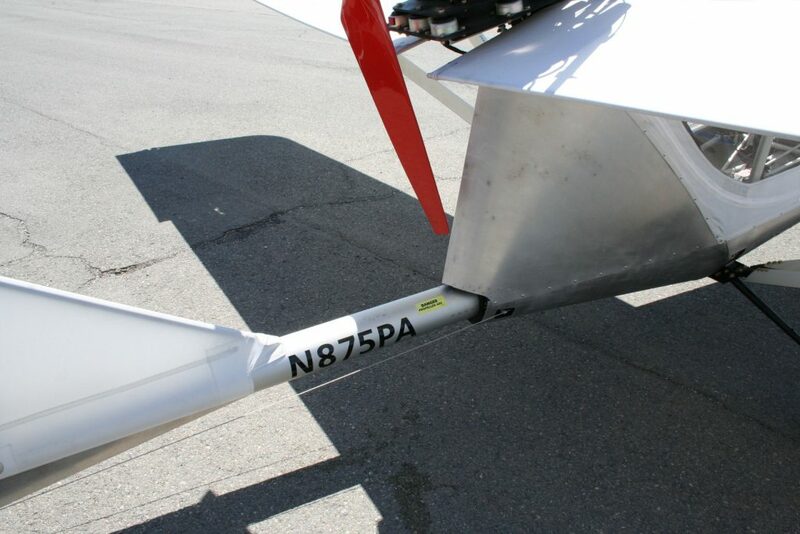 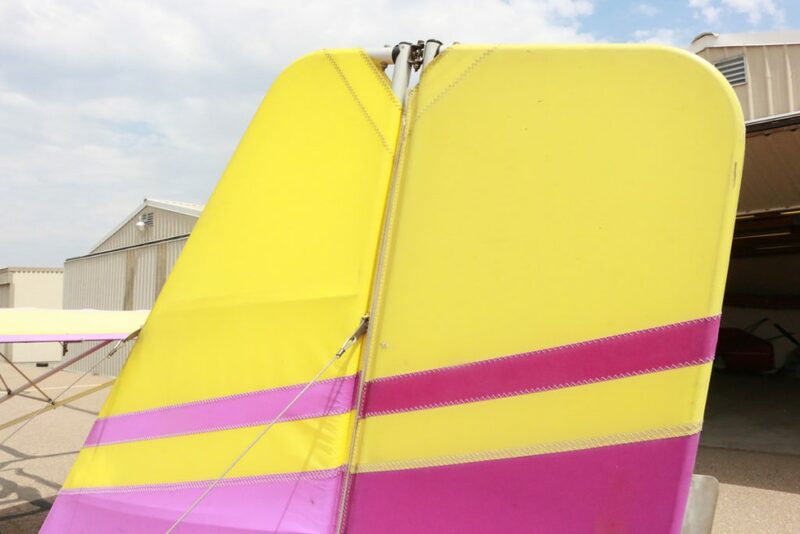 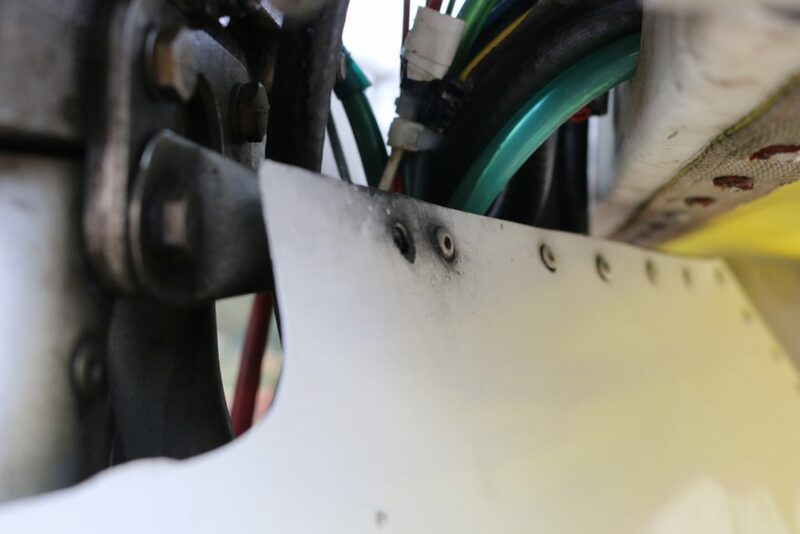 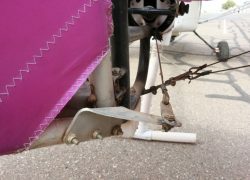 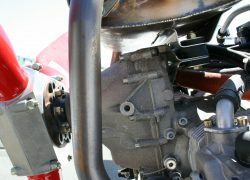 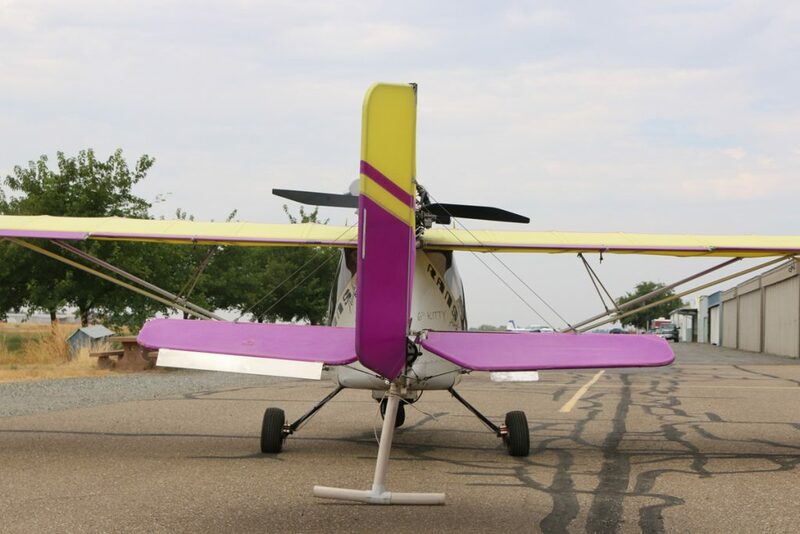 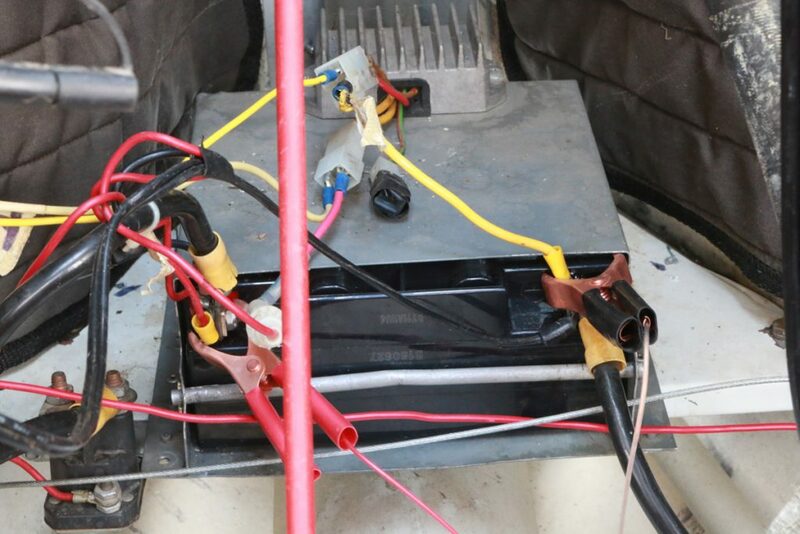 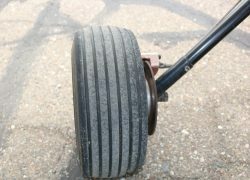 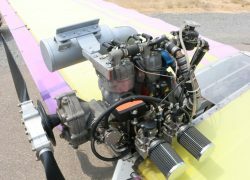 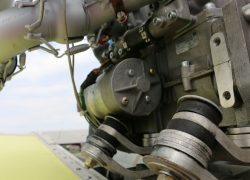 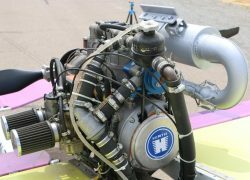 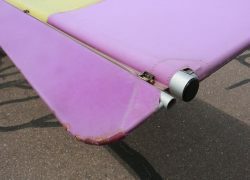 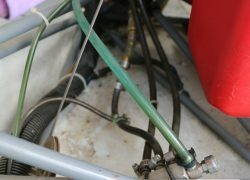 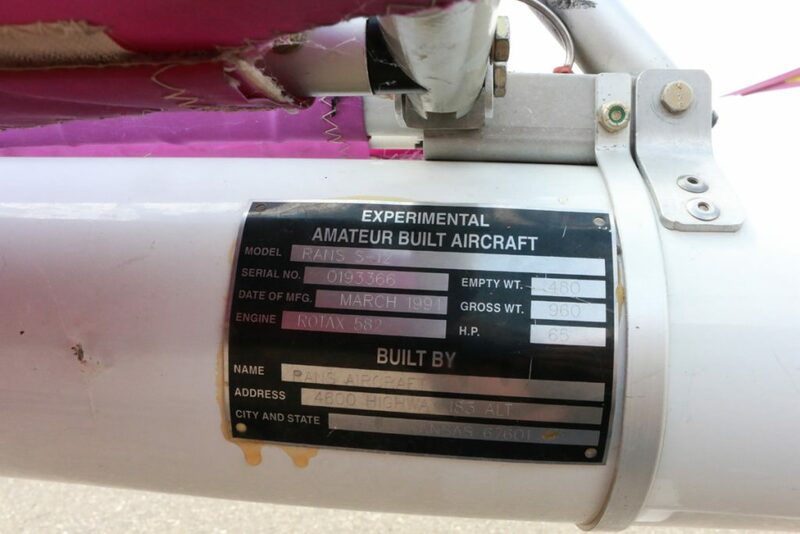 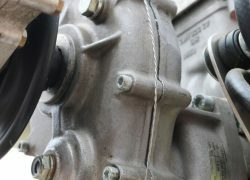 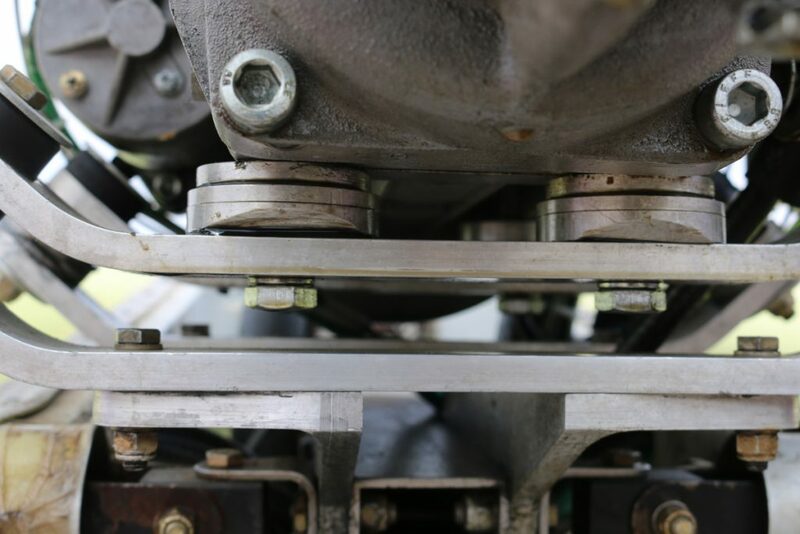 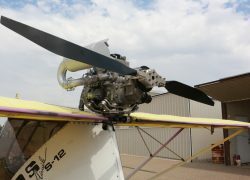 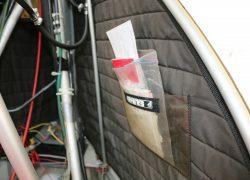 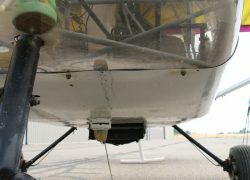 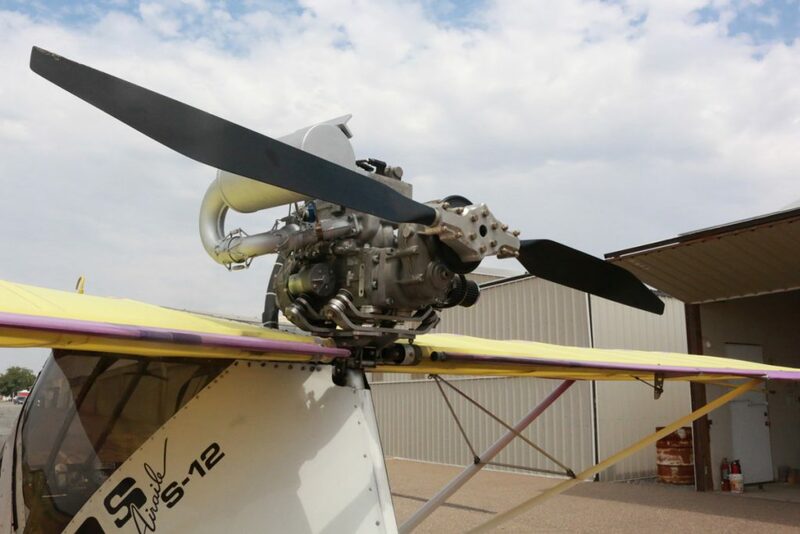 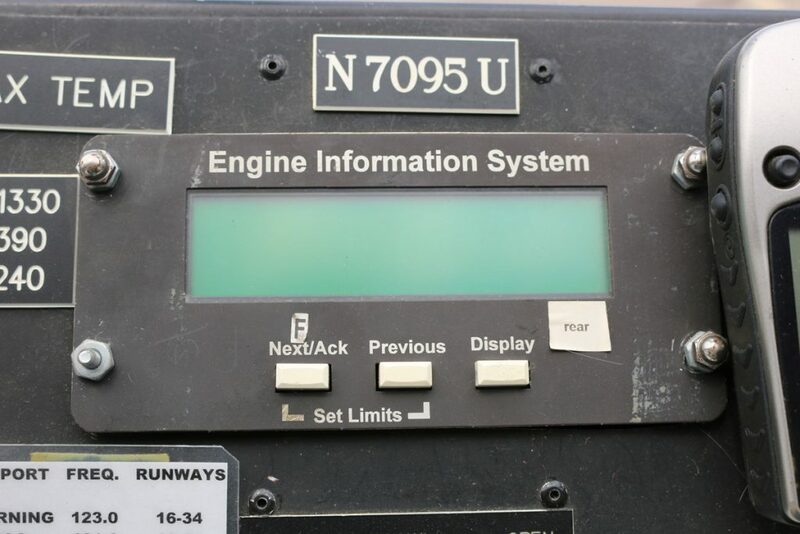 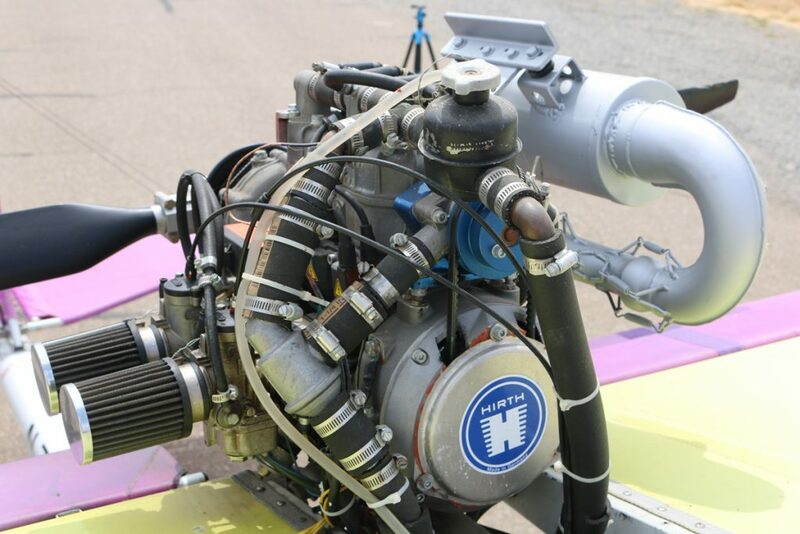 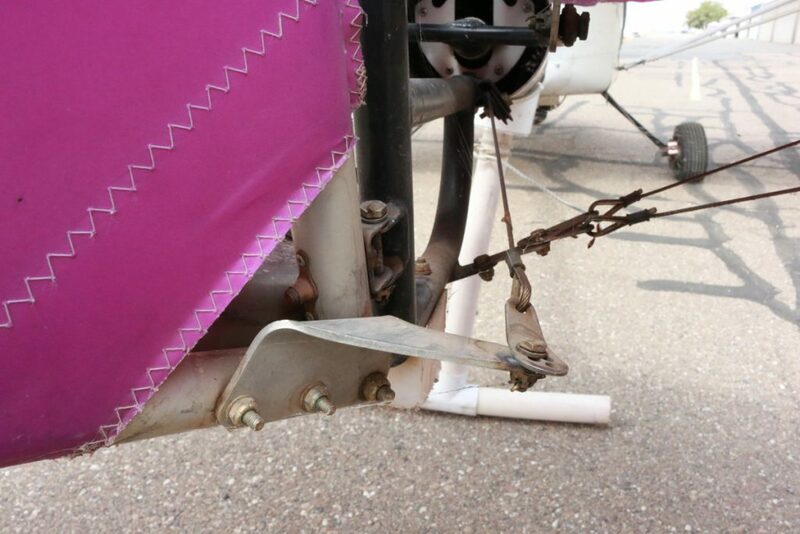 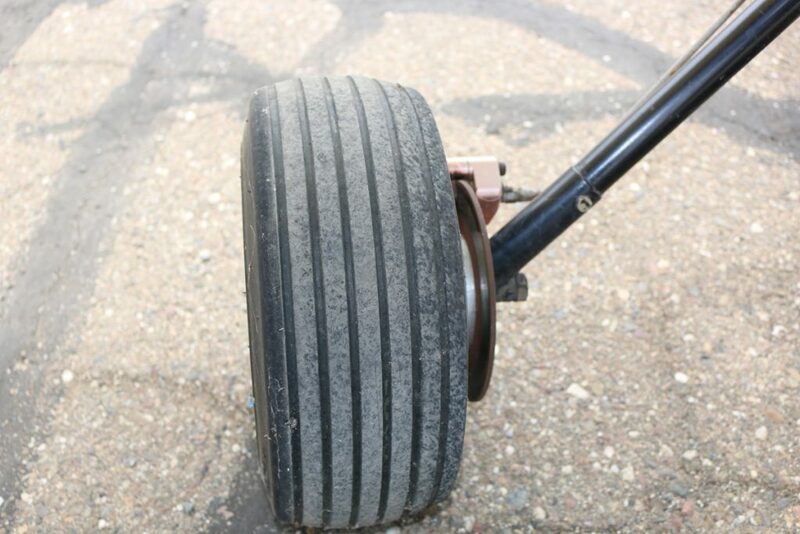 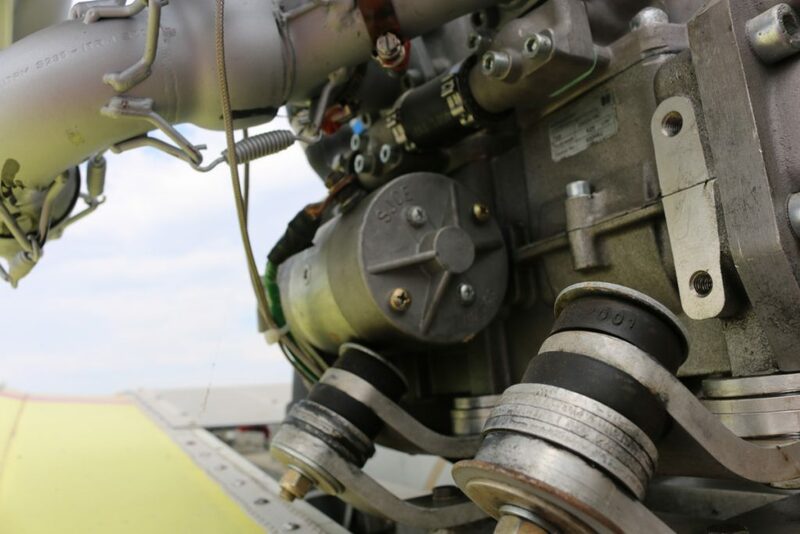 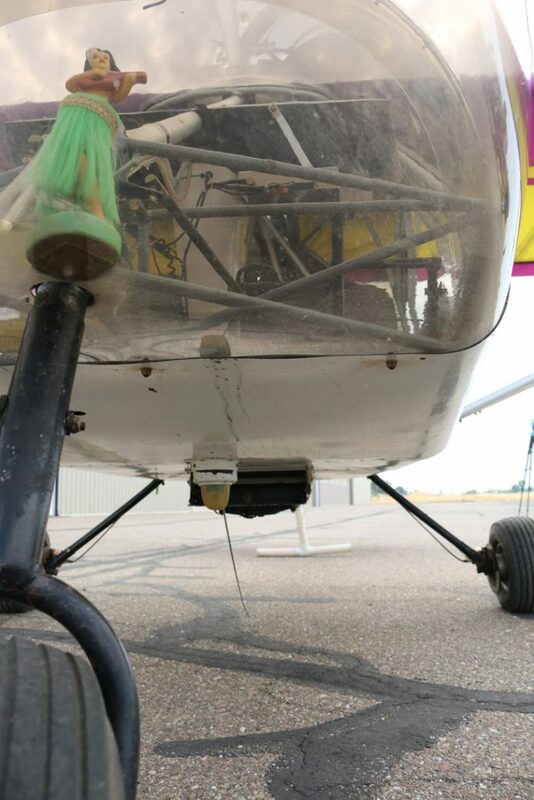 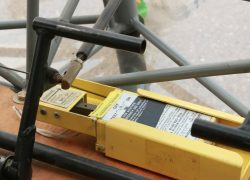 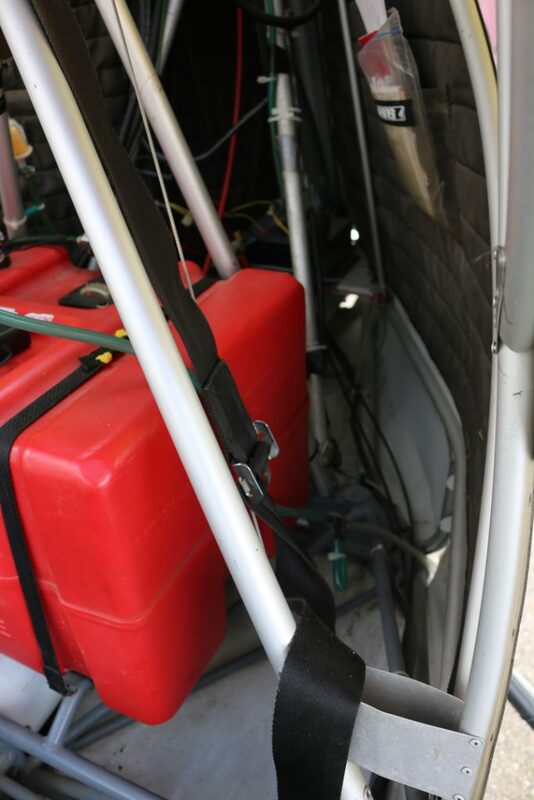 FAA legal clarifies that a manufacturer may not impose additional requirements that are not contained in the regulations on mechanics or repairmen.